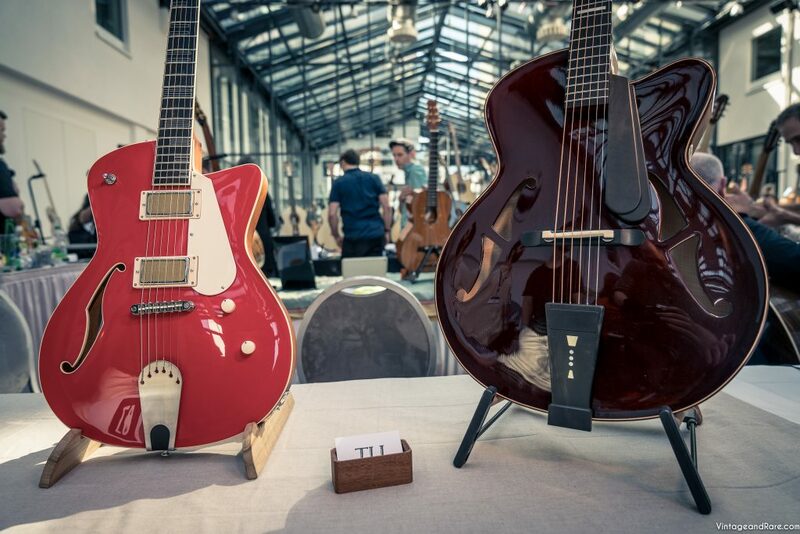 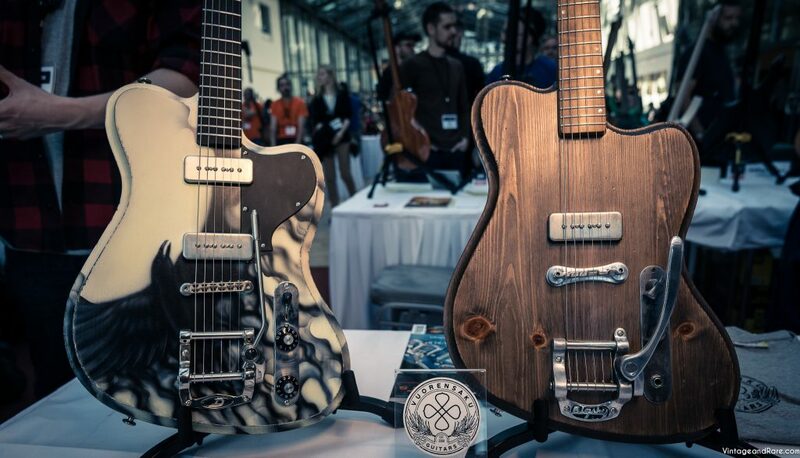 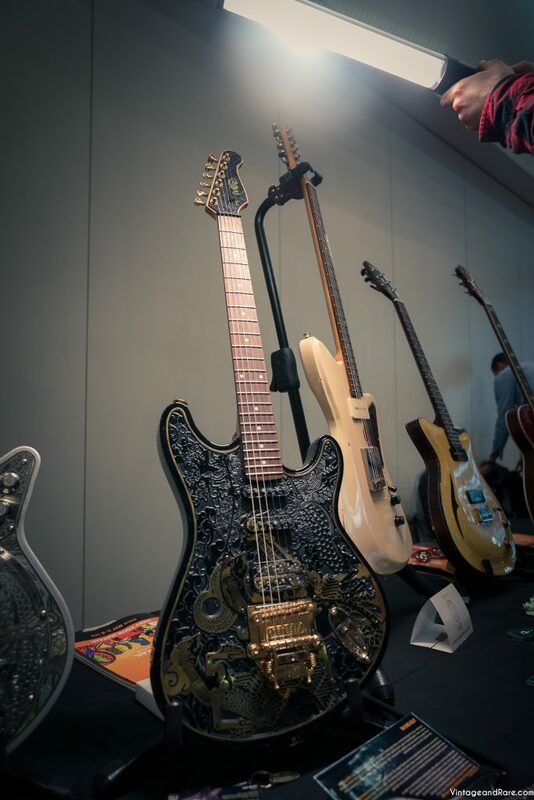 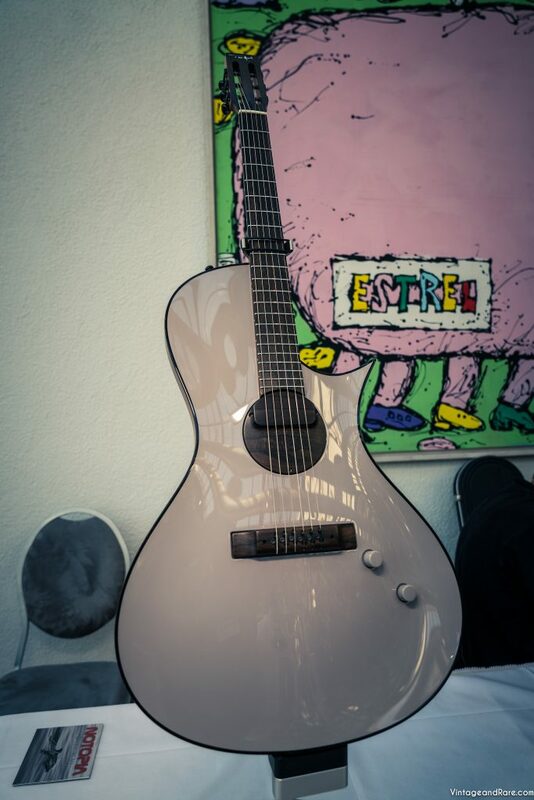 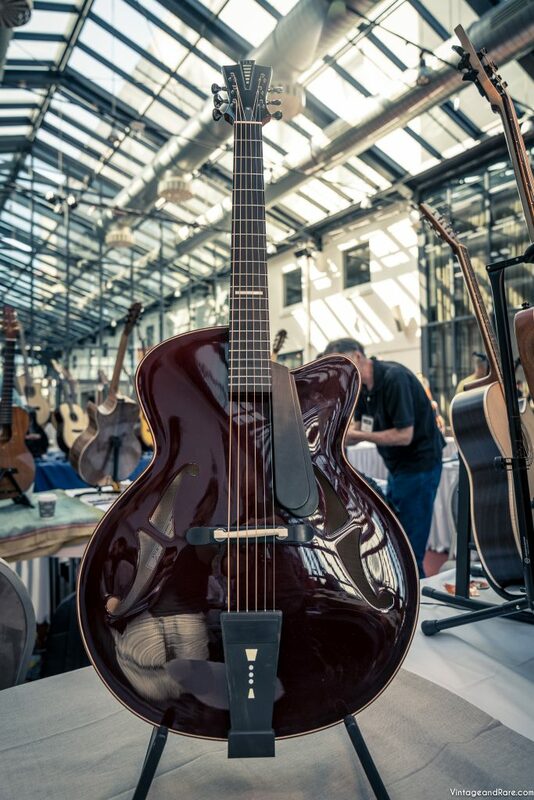 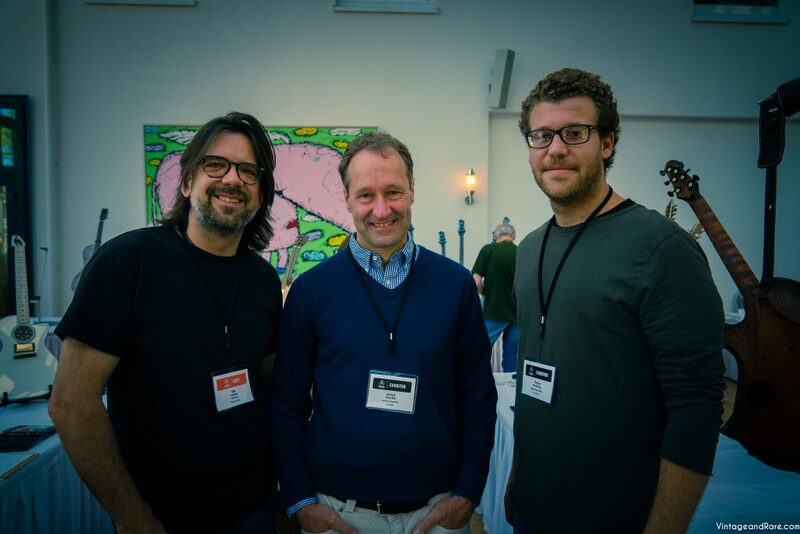 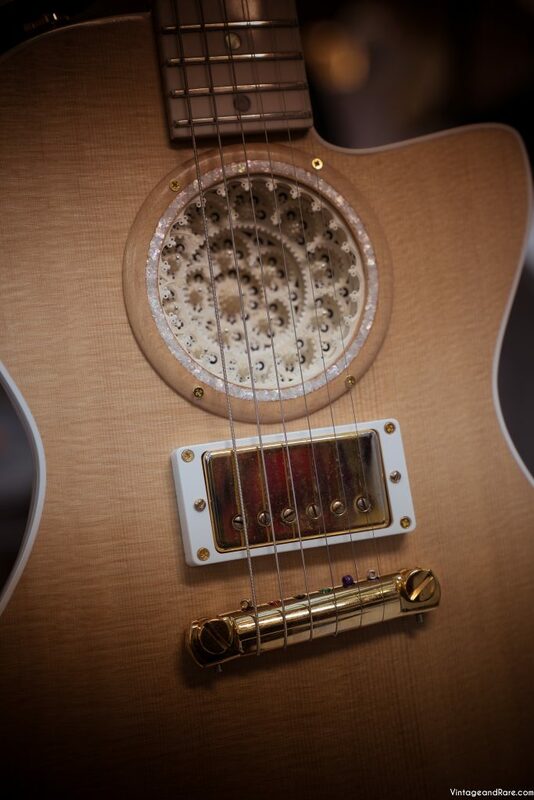 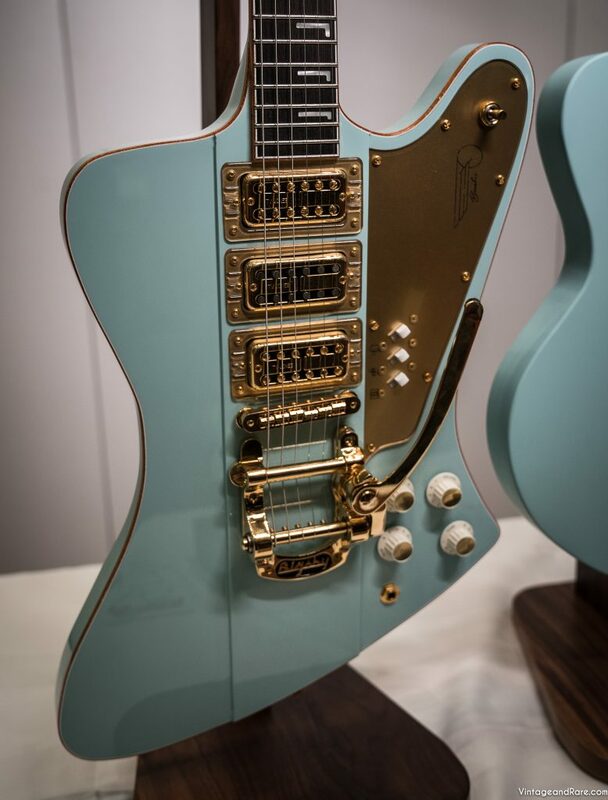 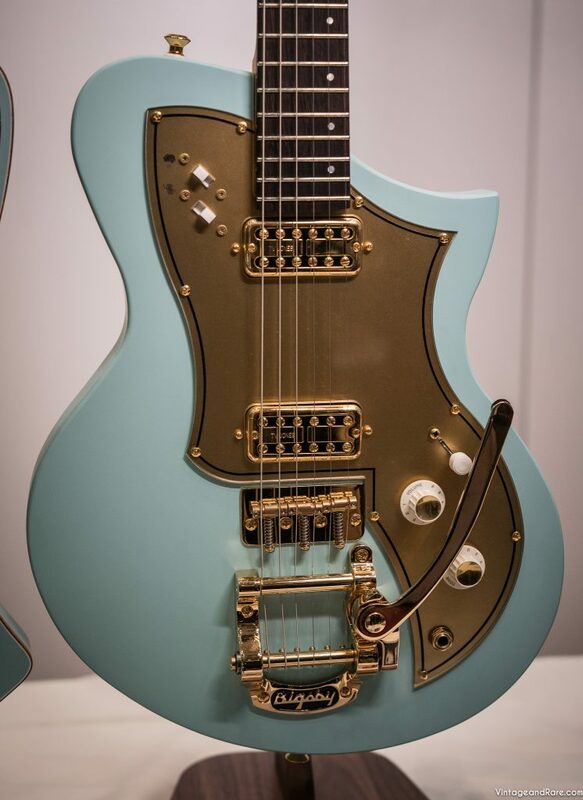 V&R just got back home from the Holy Grail Guitar Show which once again took place in the beautiful city of Berlin. 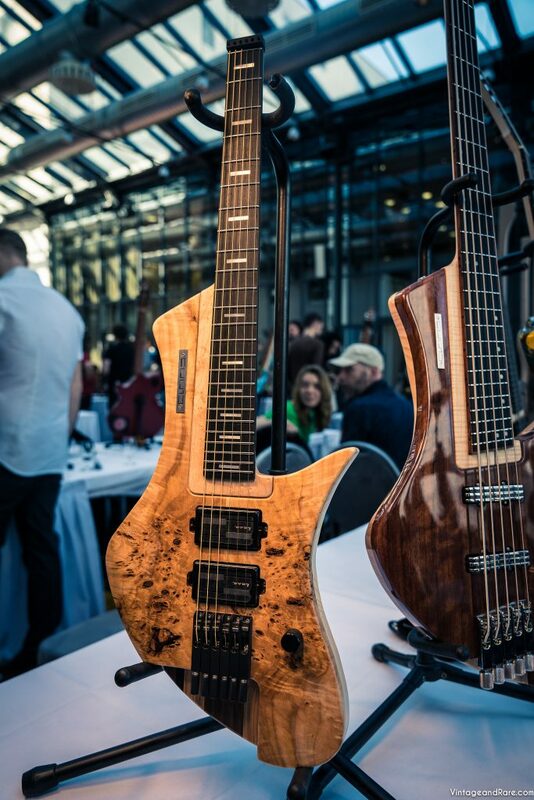 As a bonus, this edition we had a stunning weather, which seemed to have made the overall vibe of the show even better! 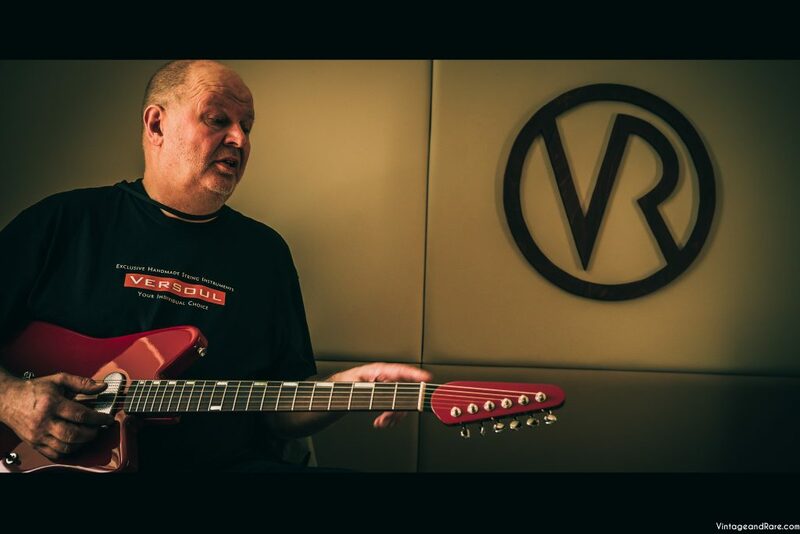 We shot a good amount of video interviews and demos in our hotel room, which we converted into a video studio for the occasion, keeping our team working almost 24/7. 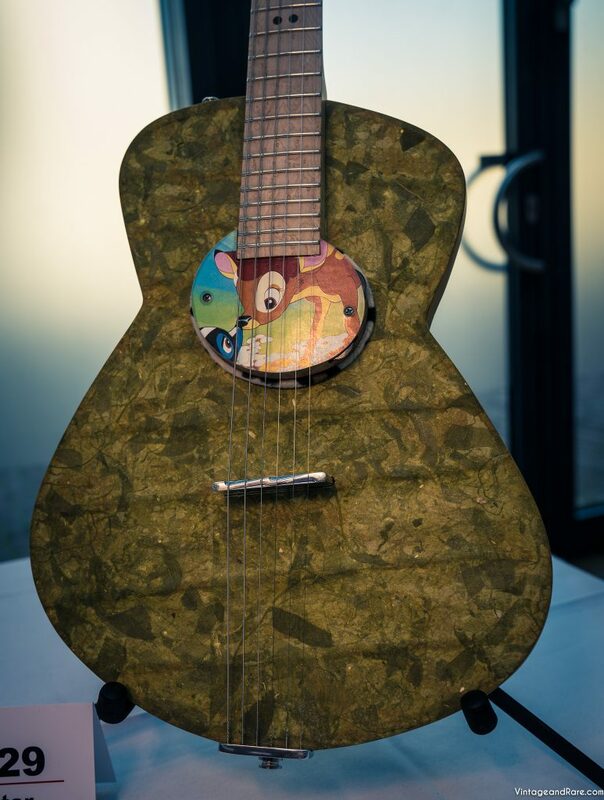 To be honest, this has probably been the best edition so far. 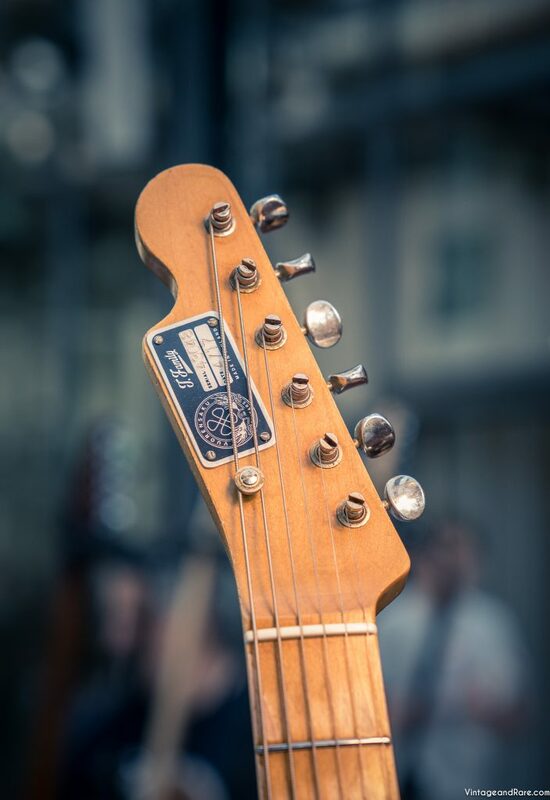 One great thing about this show is the calm and peaceful atmosphere at all times. 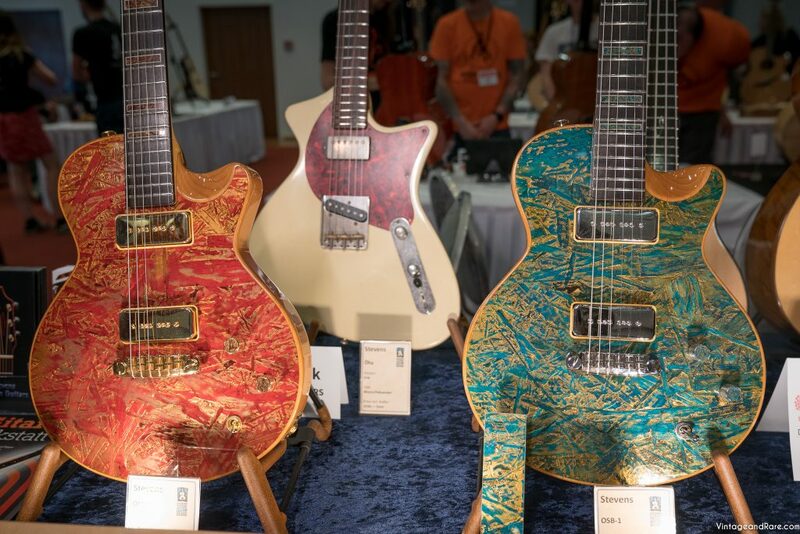 As opposed to many other shows around the world, electric guitars are only being played in dedicated booths, avoiding a big cluster of guitarists trying to play louder than their neighbours simultaneously, creating a cacophony that starts to become painful after just a few minutes of navigating around stands. 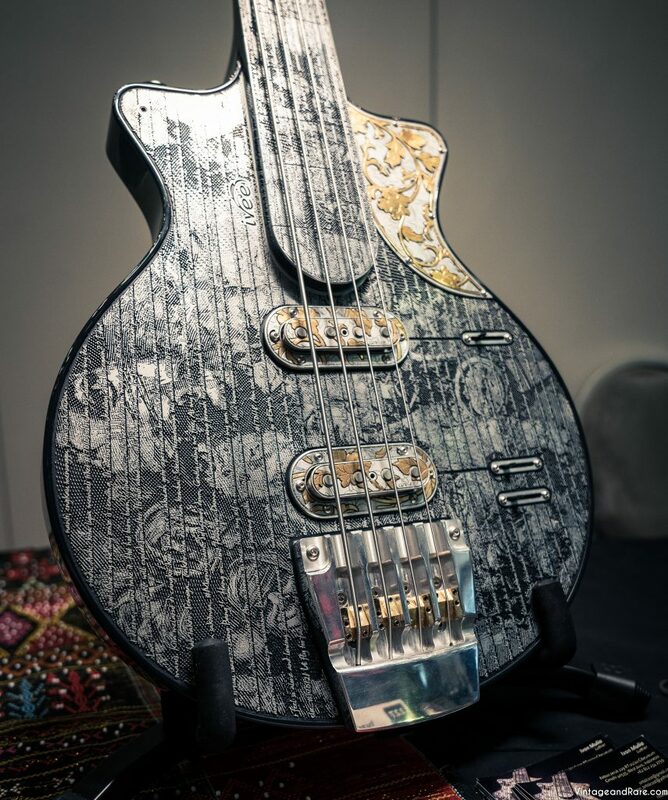 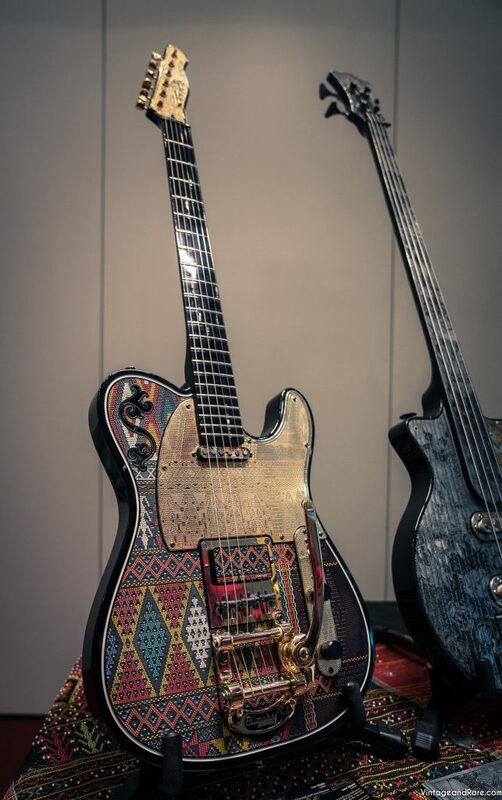 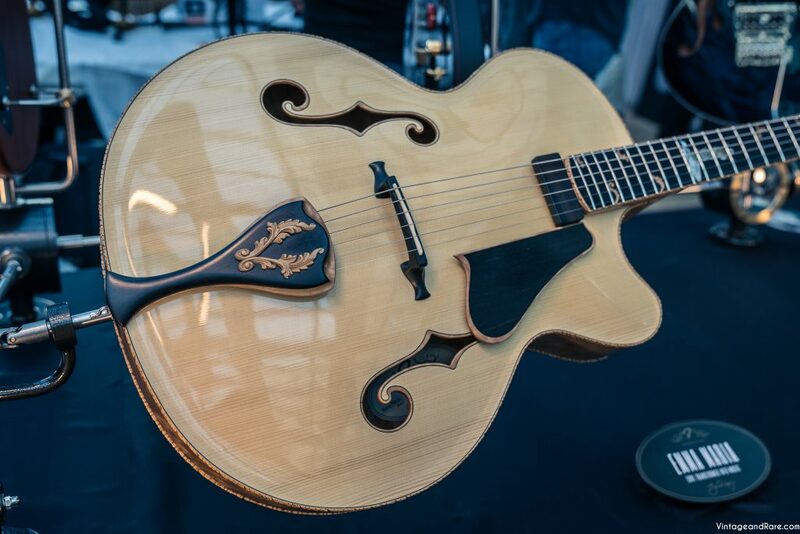 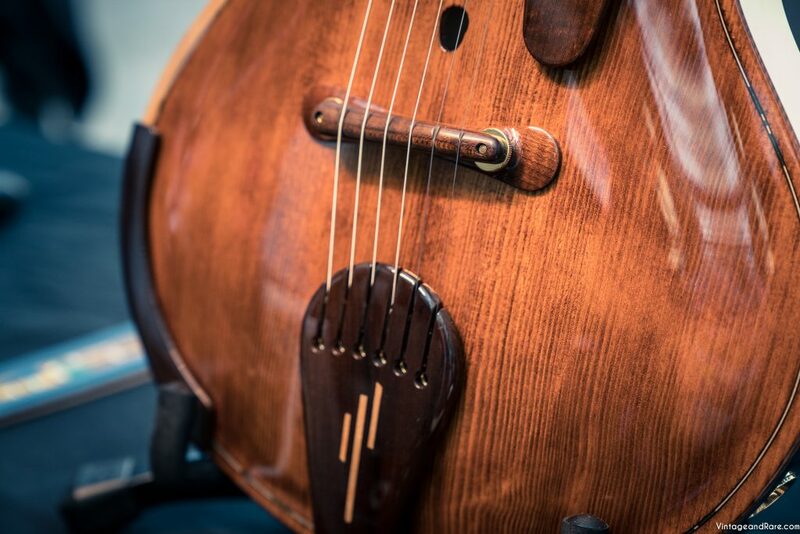 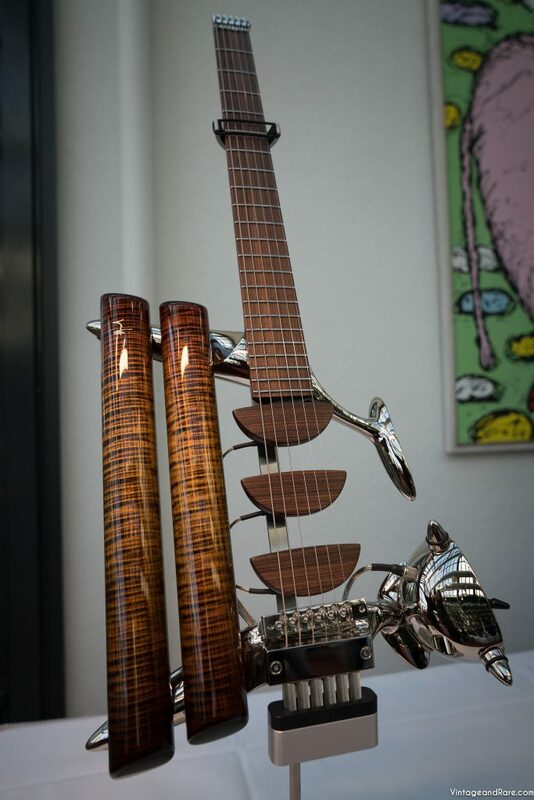 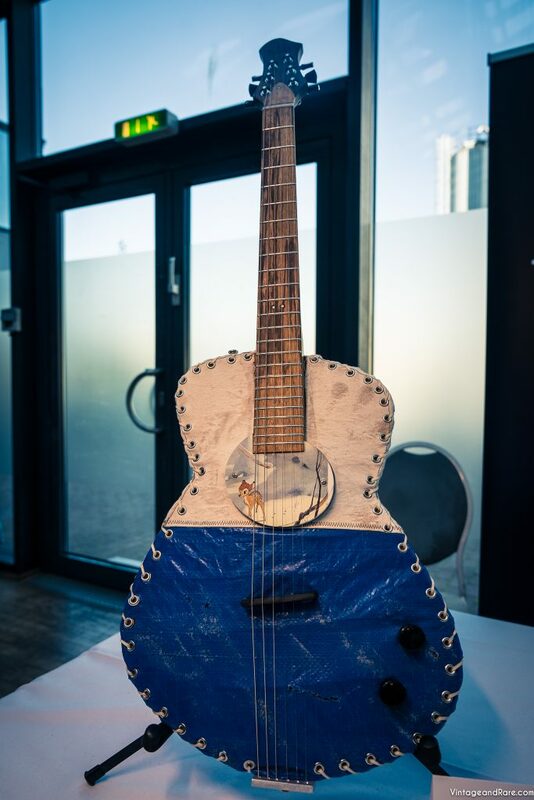 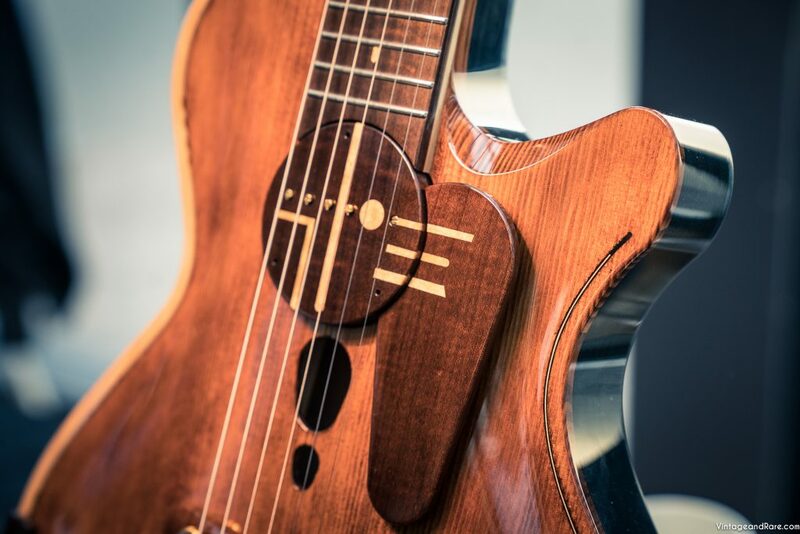 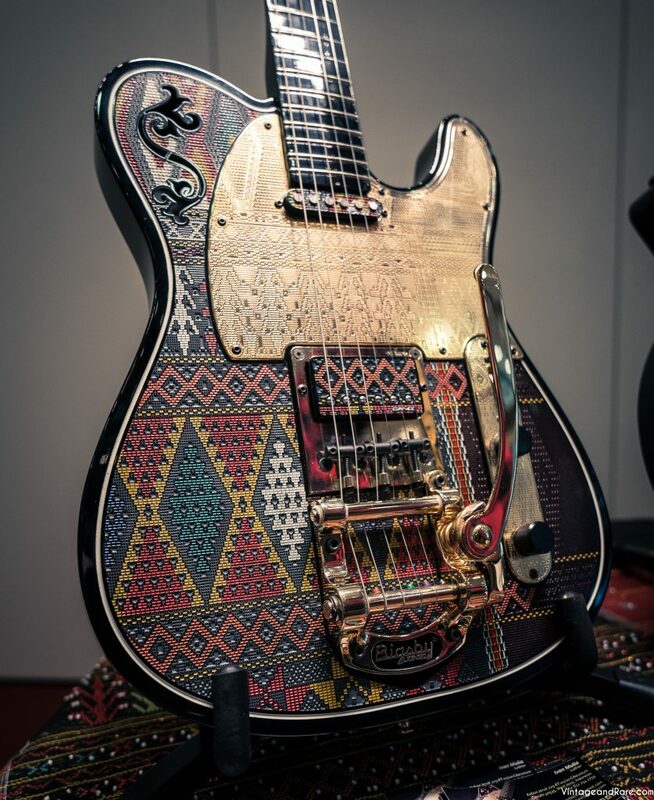 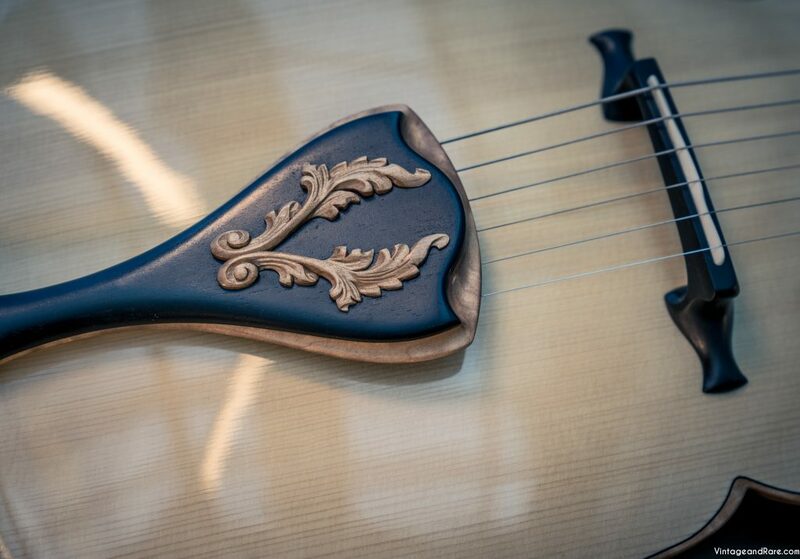 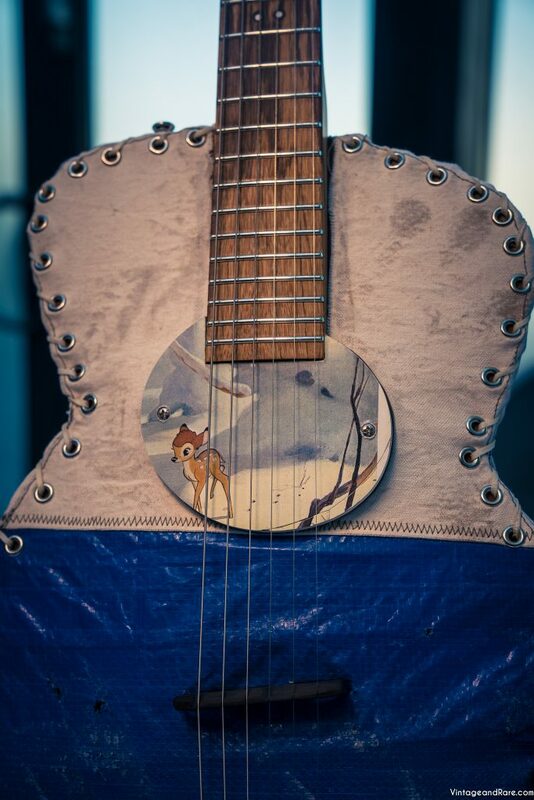 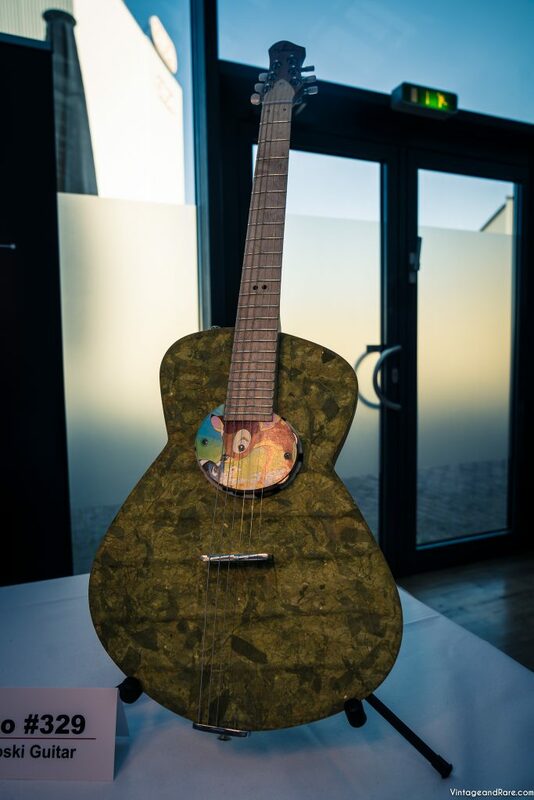 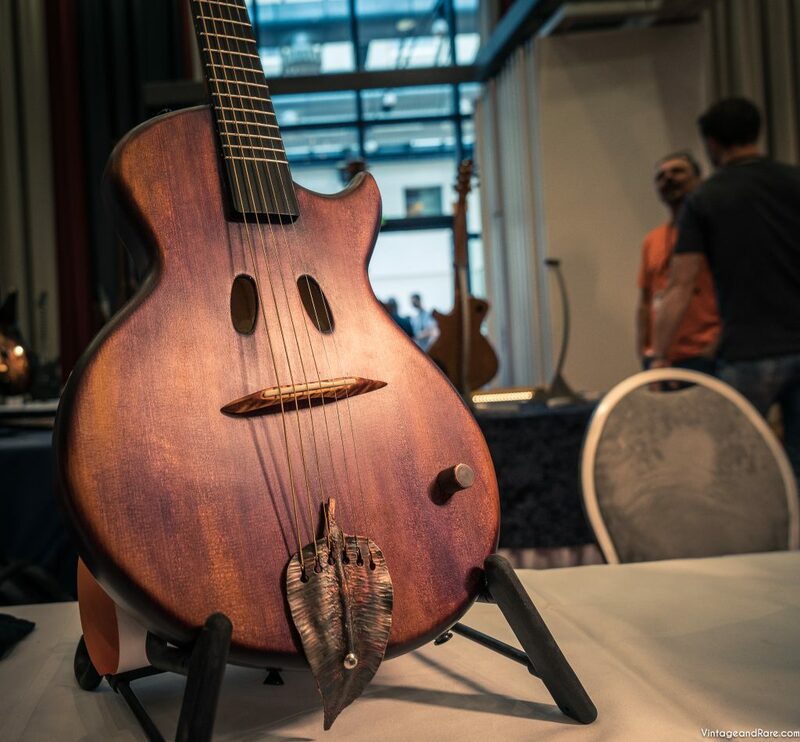 Throughout the show, many demo concerts took place on a welcoming and intimate stage, allowing attendants to focus on the quality and sound of these handmade instruments. 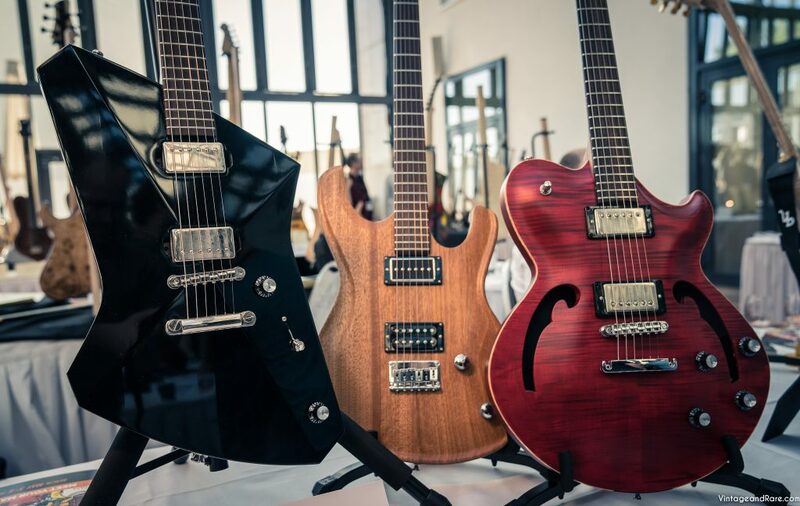 This really does make for a more enjoyable and less exhausting show to attend, making it easier for builders, dealers and customers to focus on their deals. 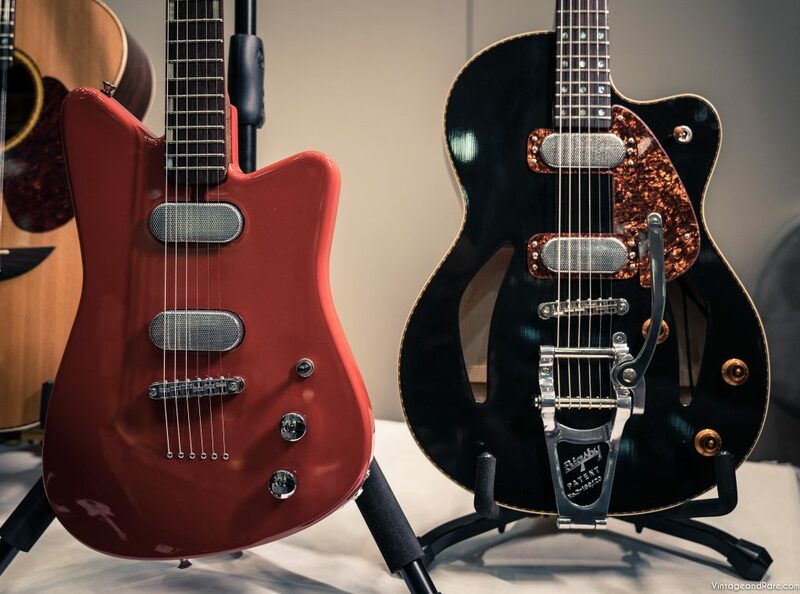 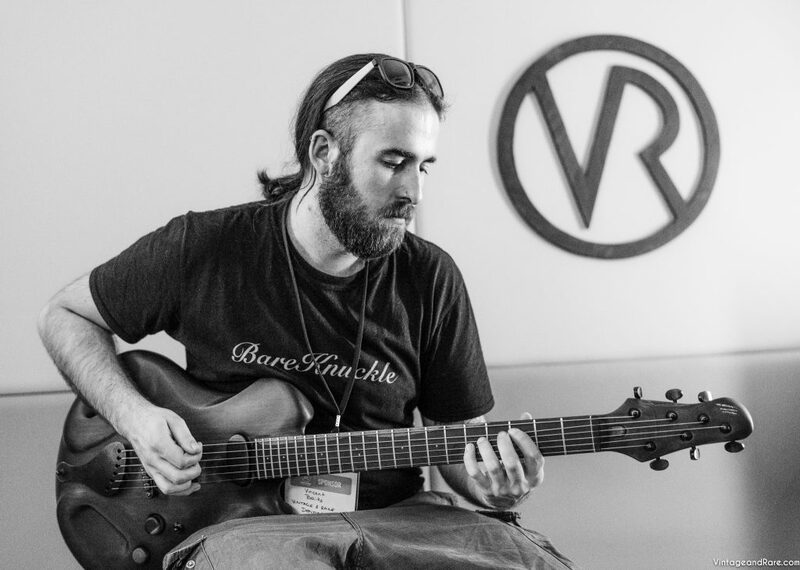 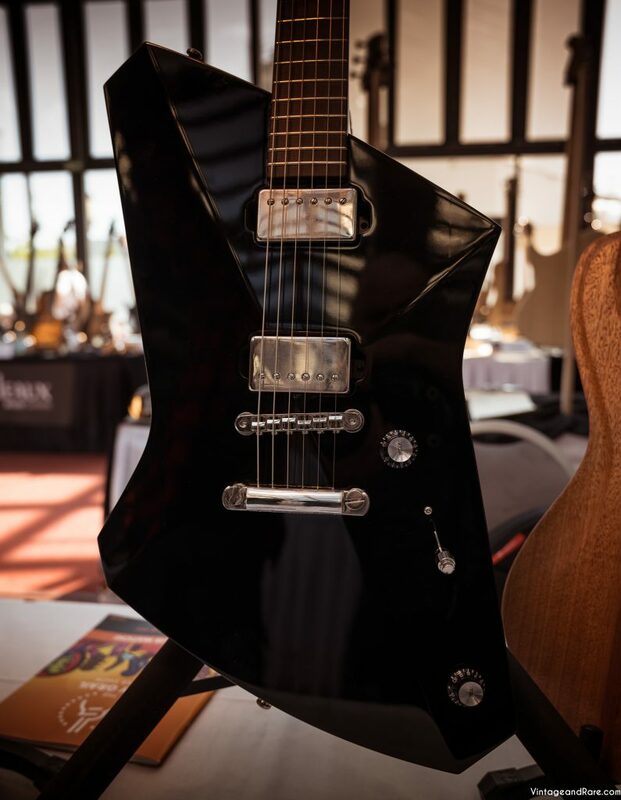 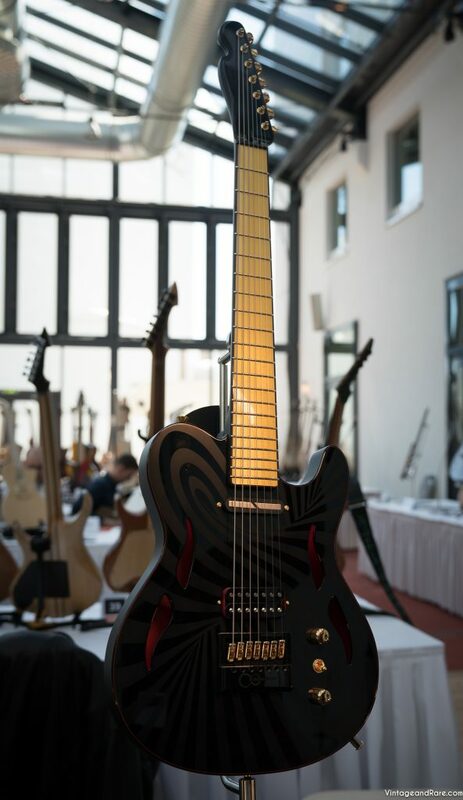 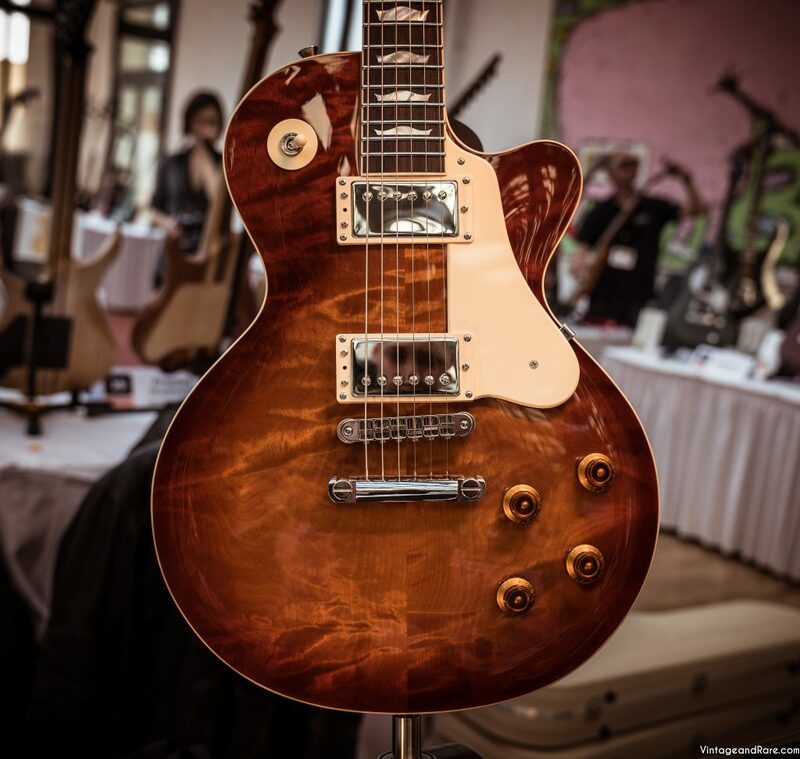 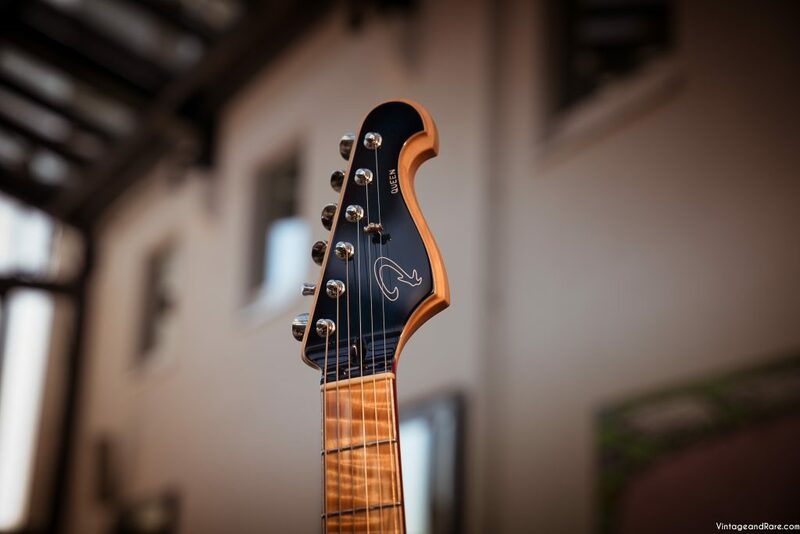 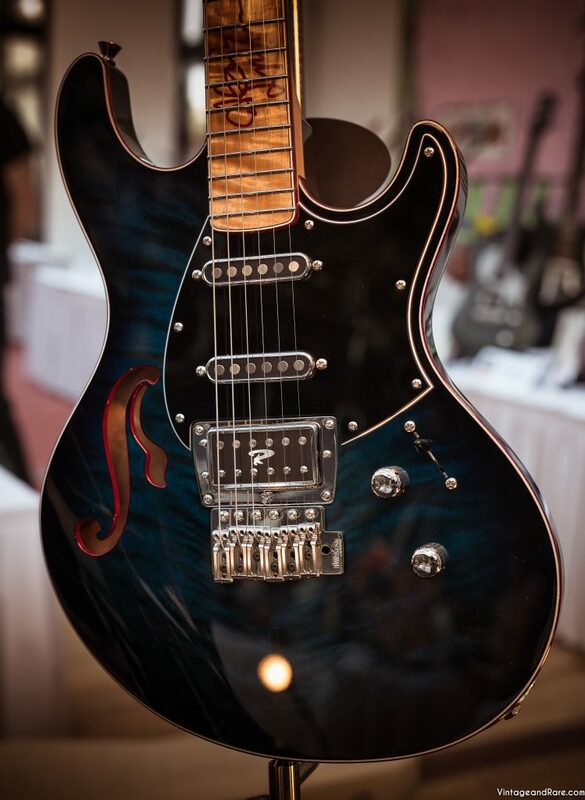 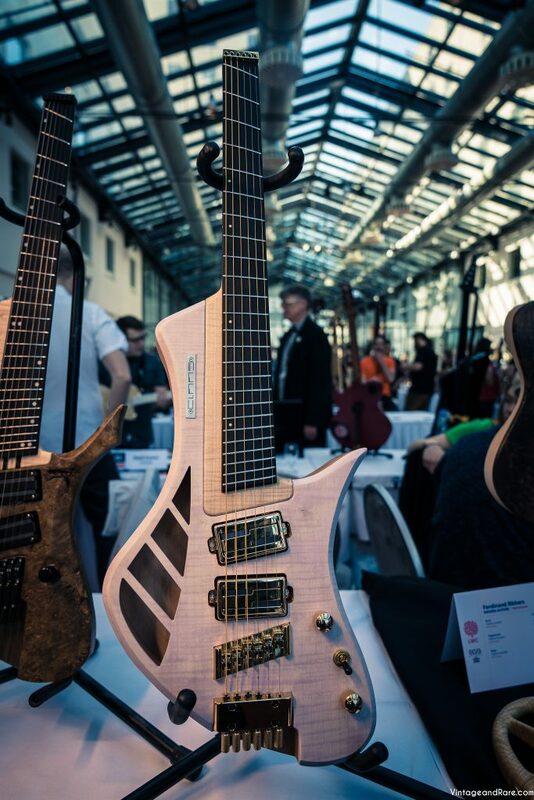 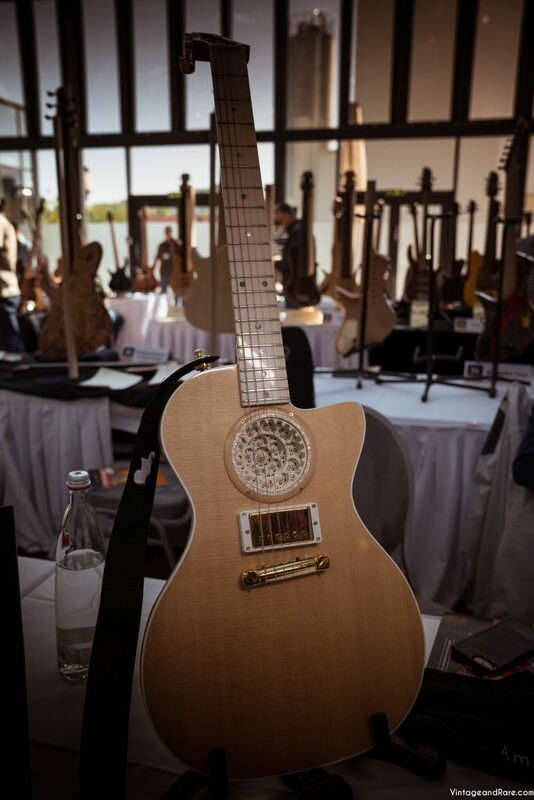 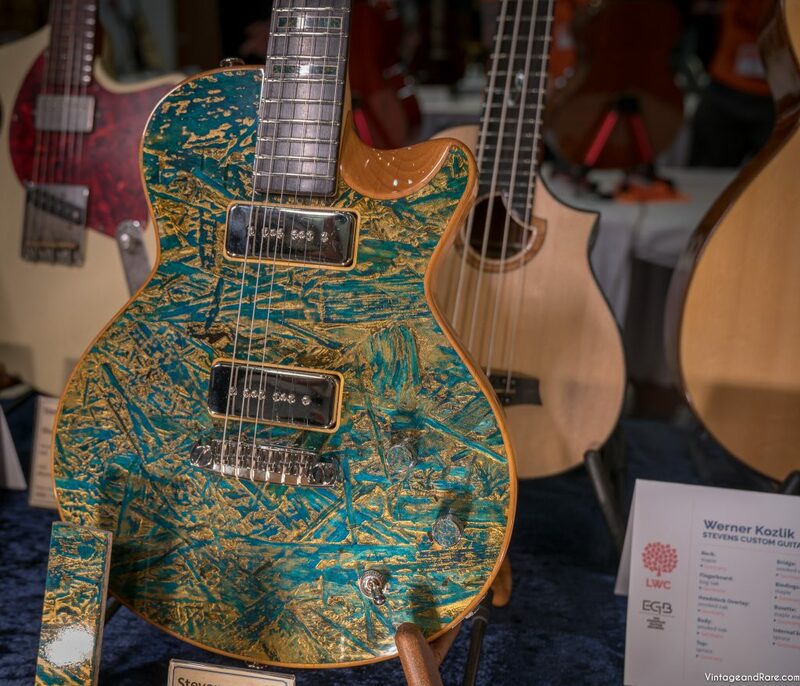 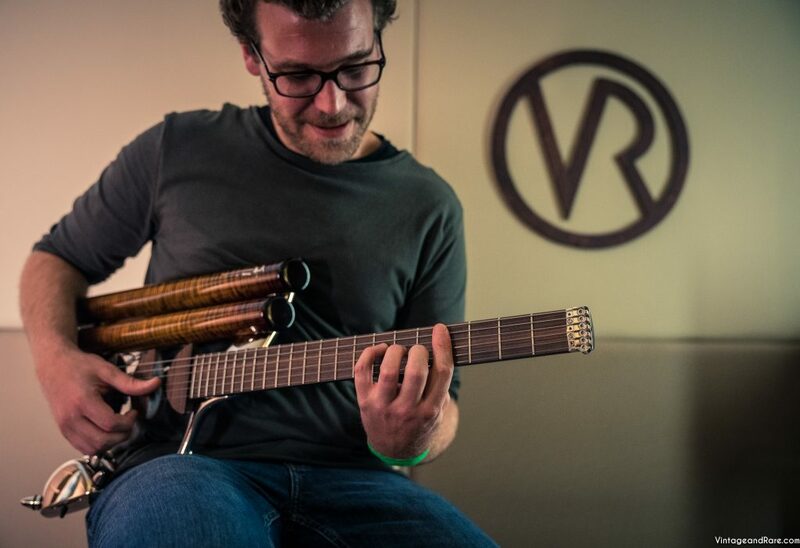 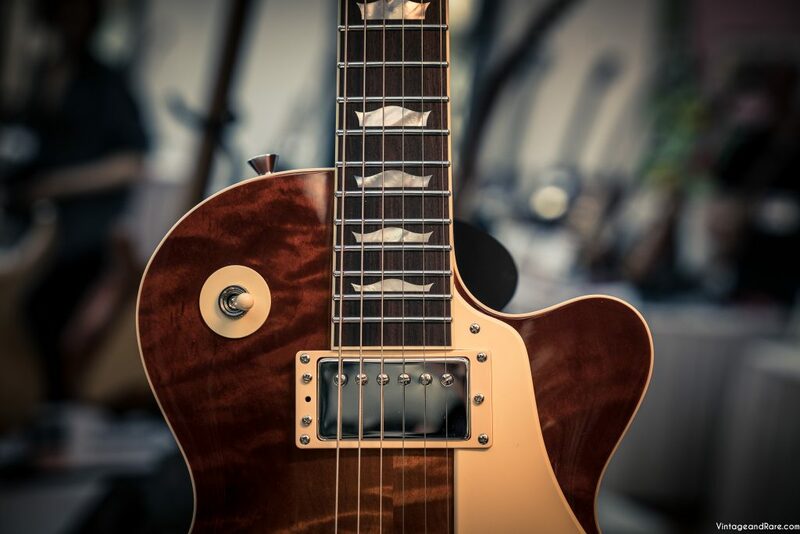 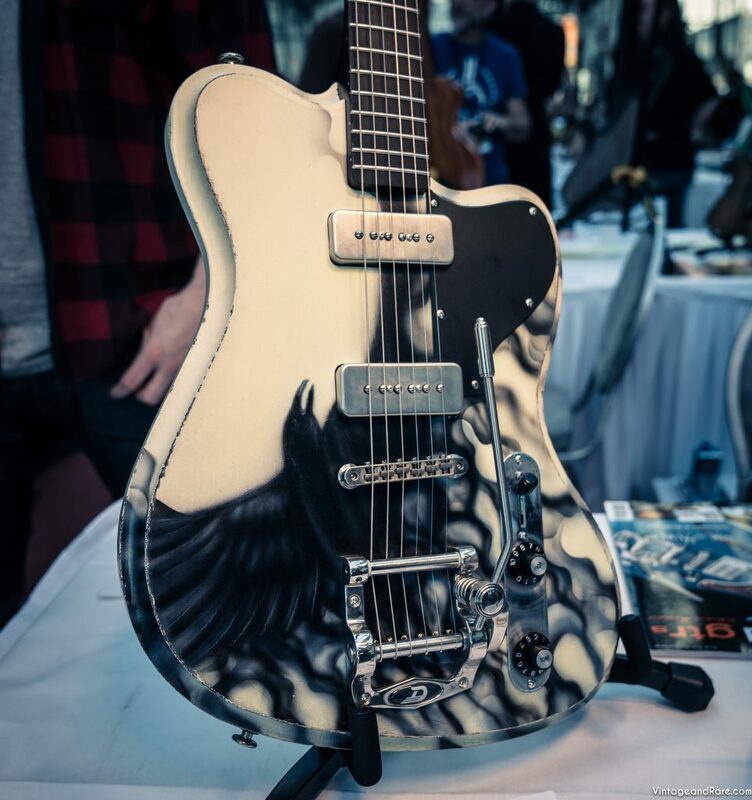 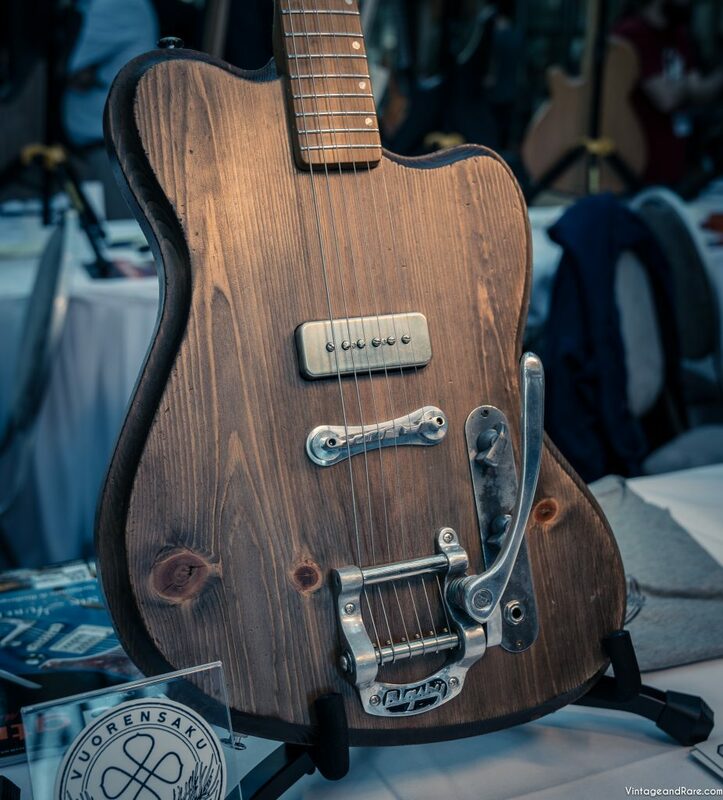 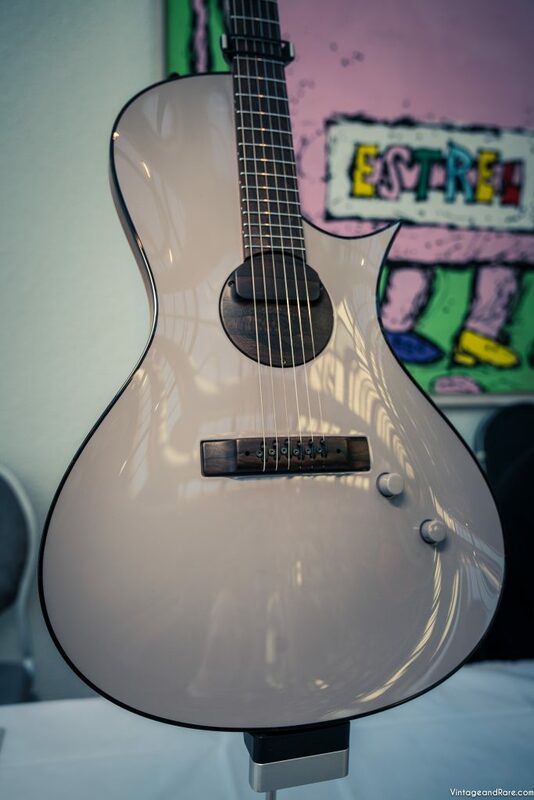 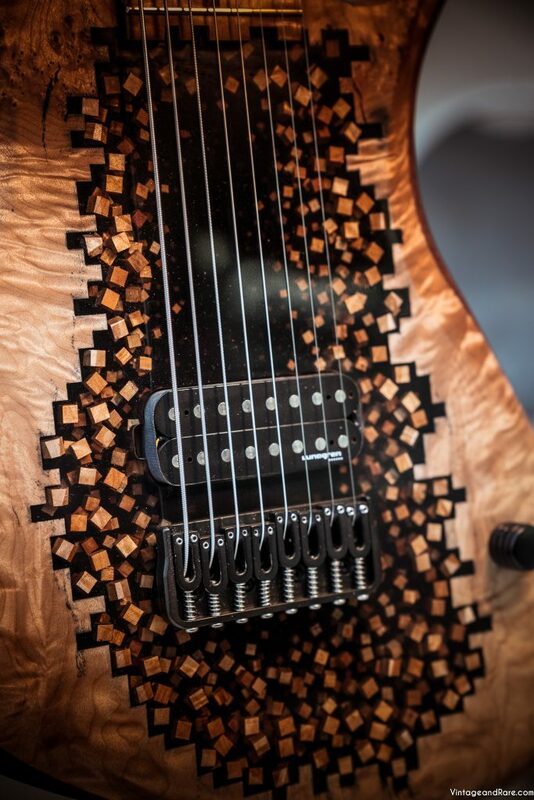 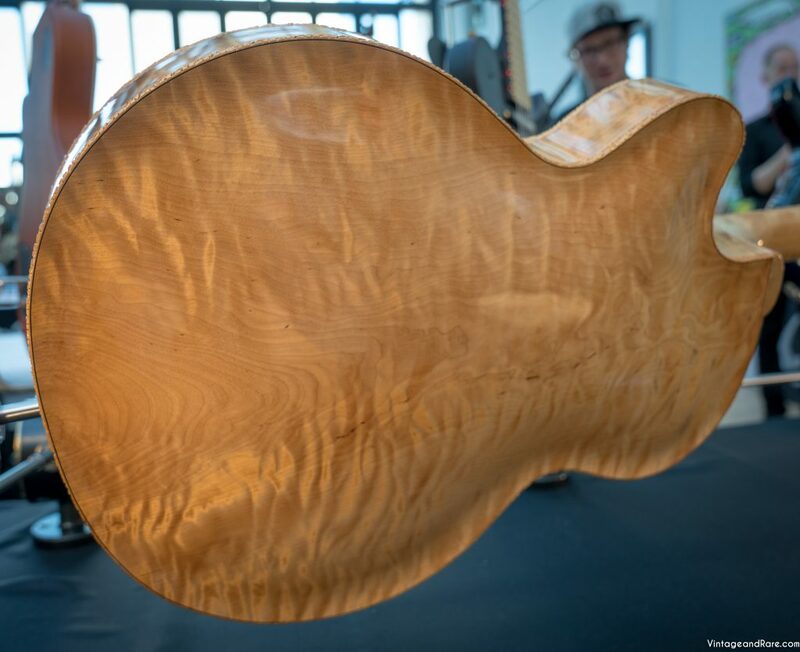 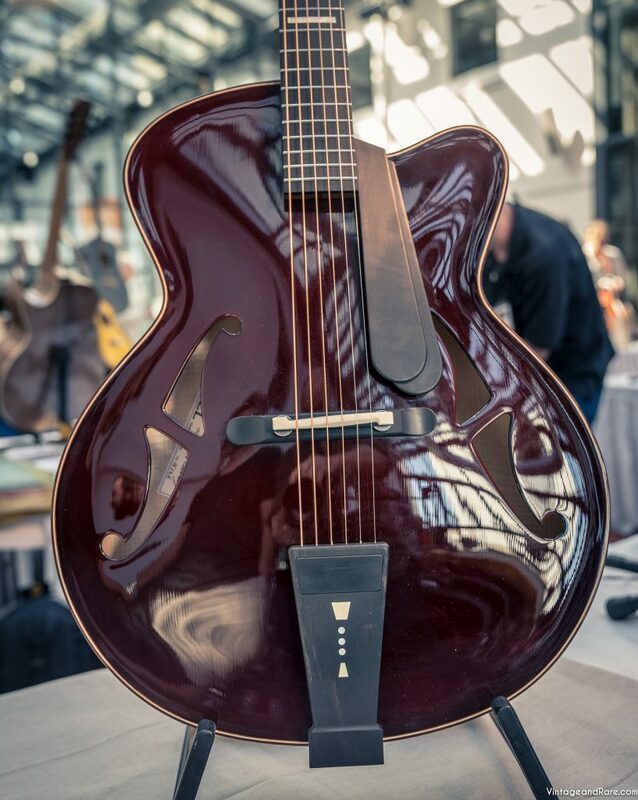 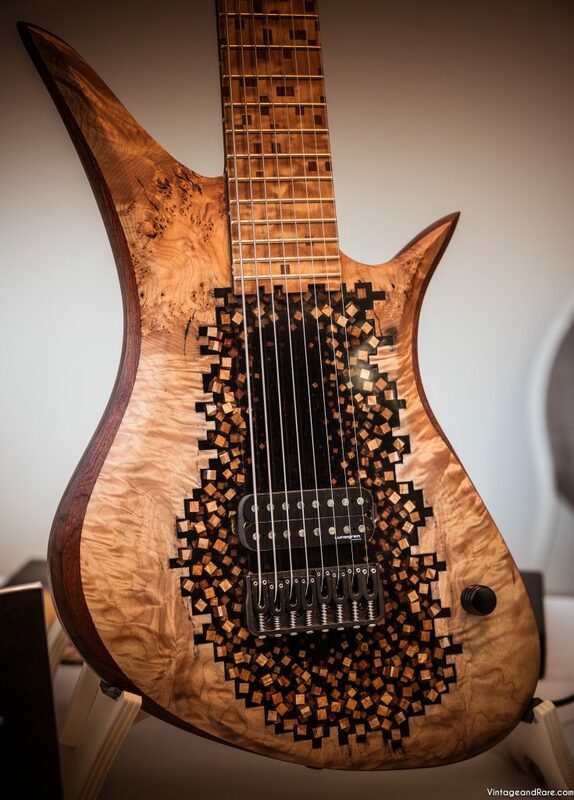 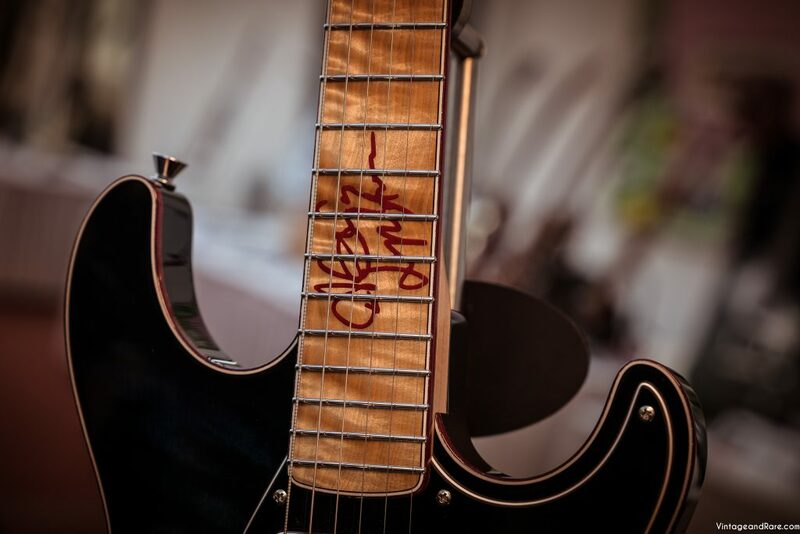 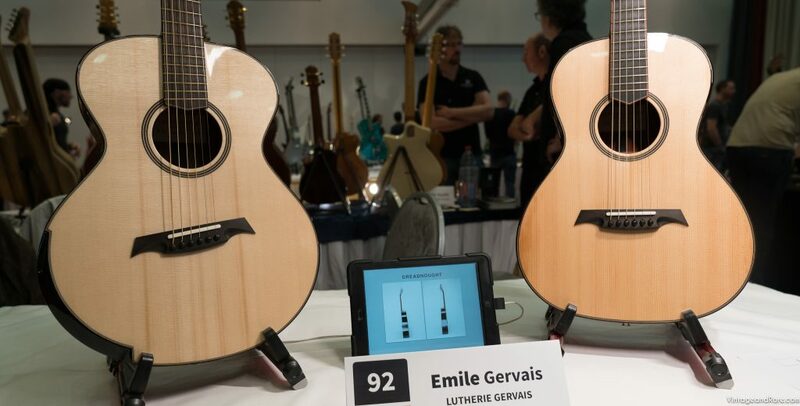 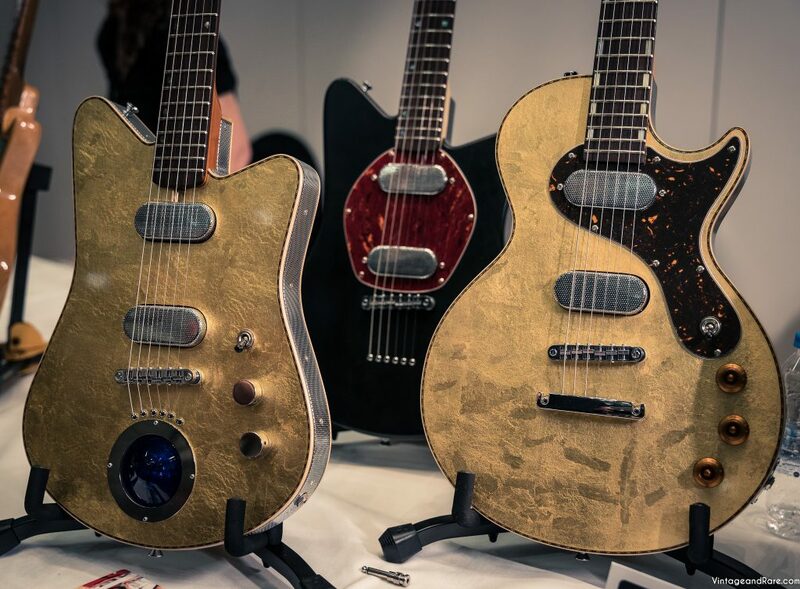 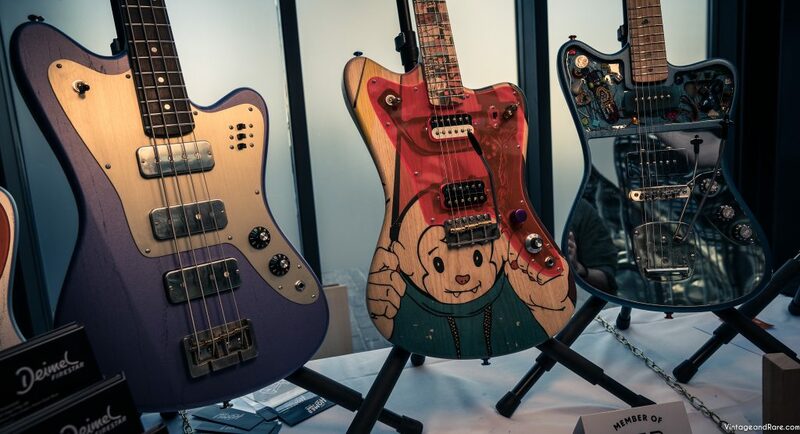 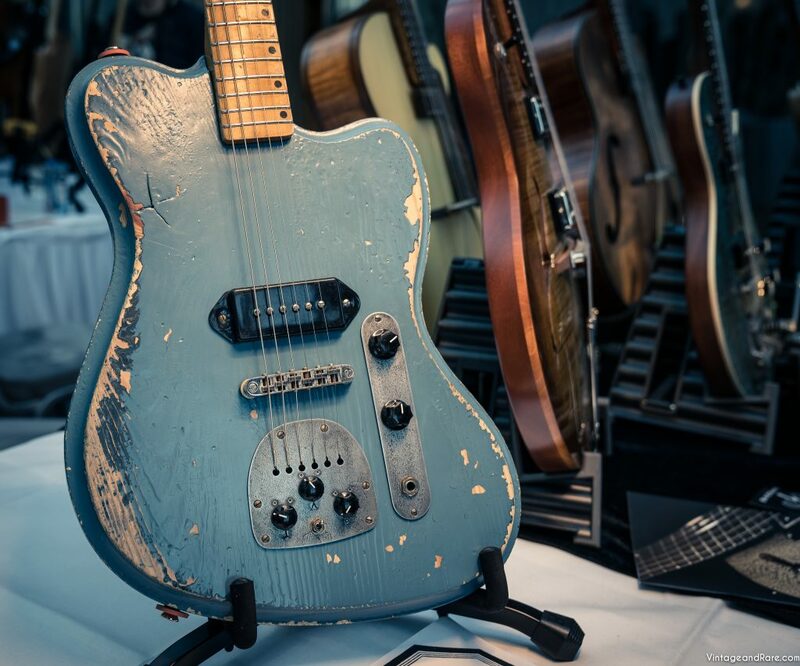 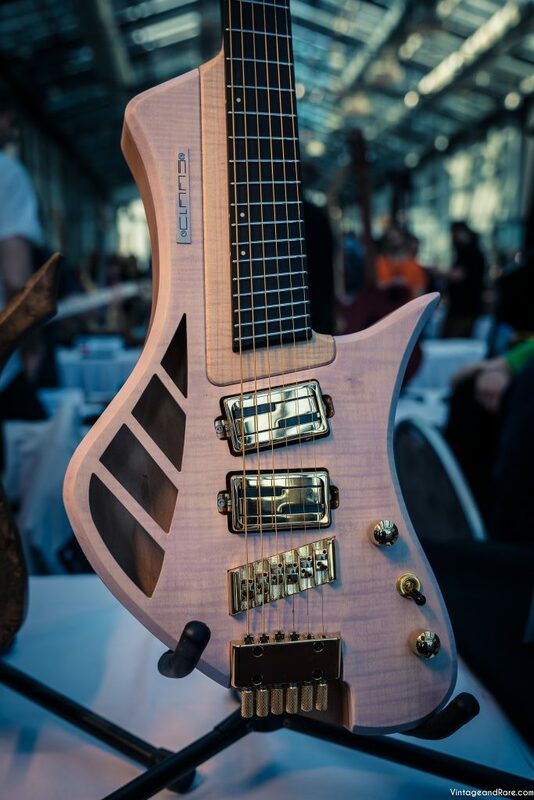 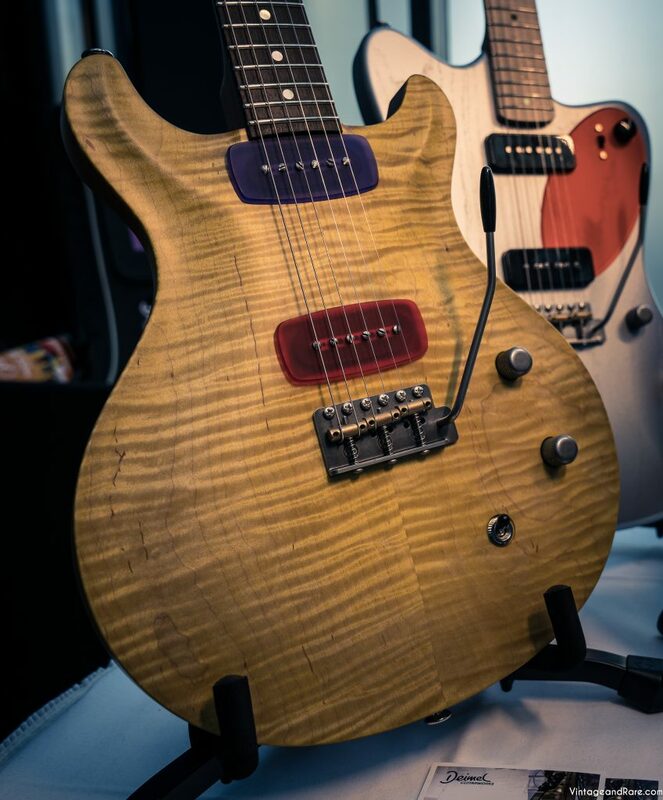 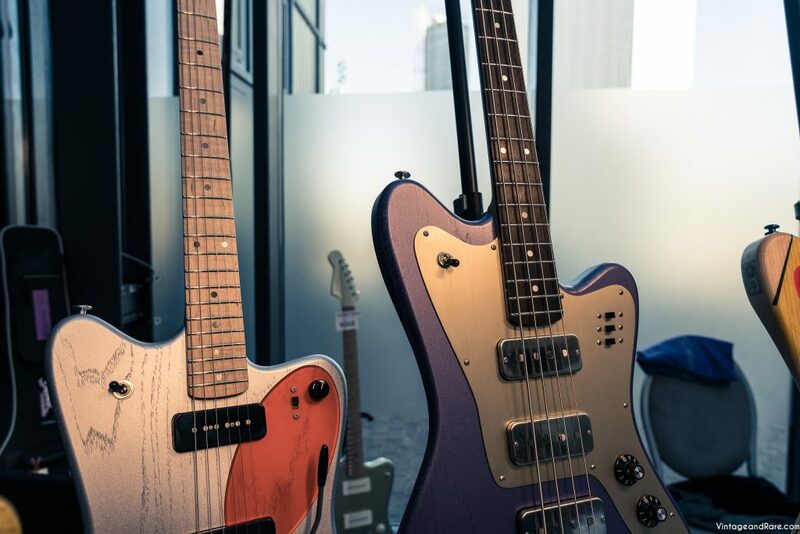 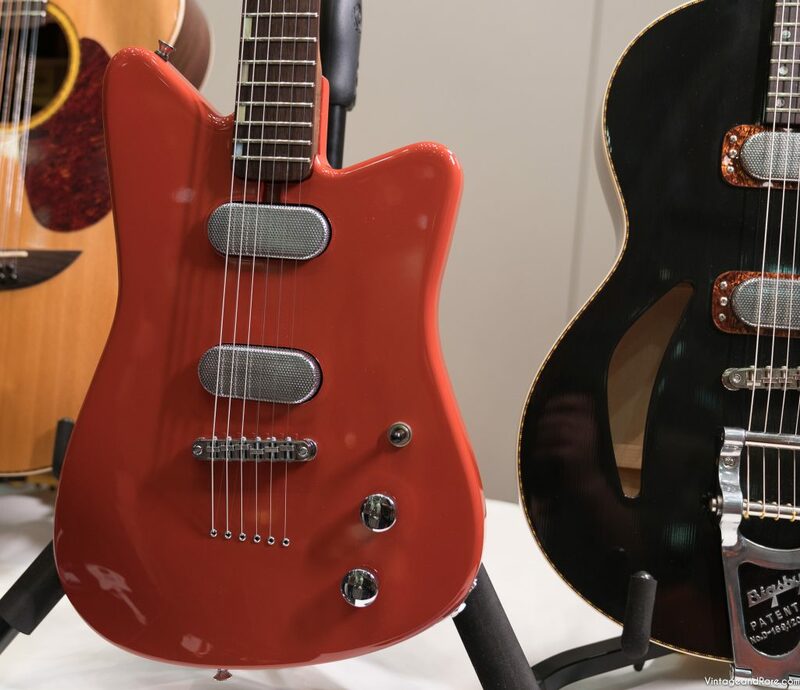 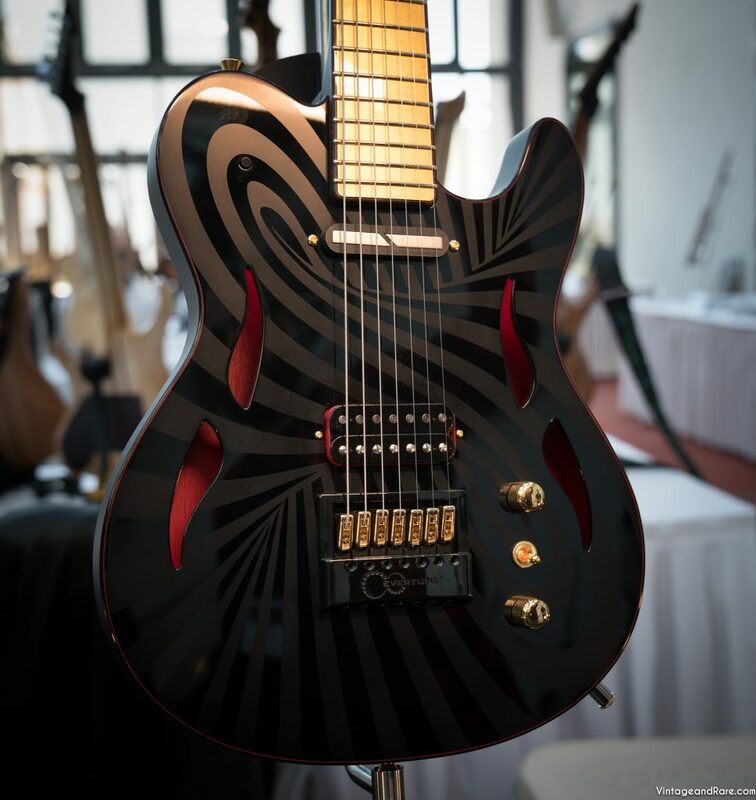 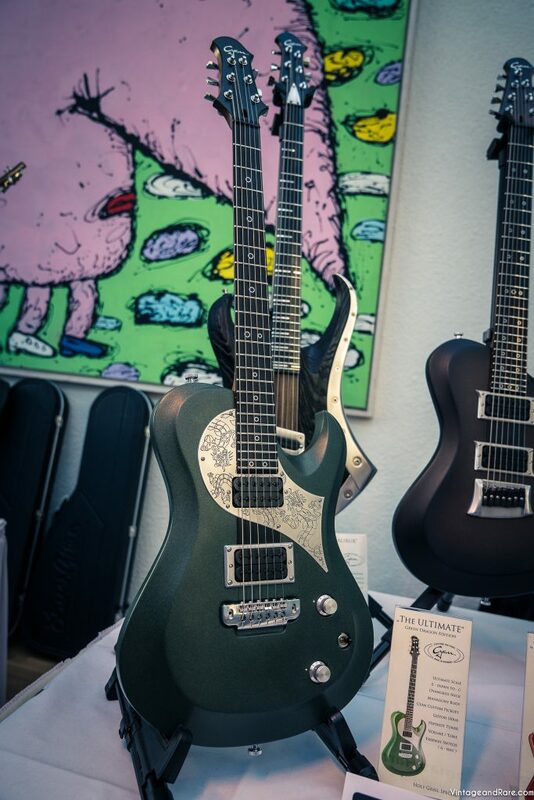 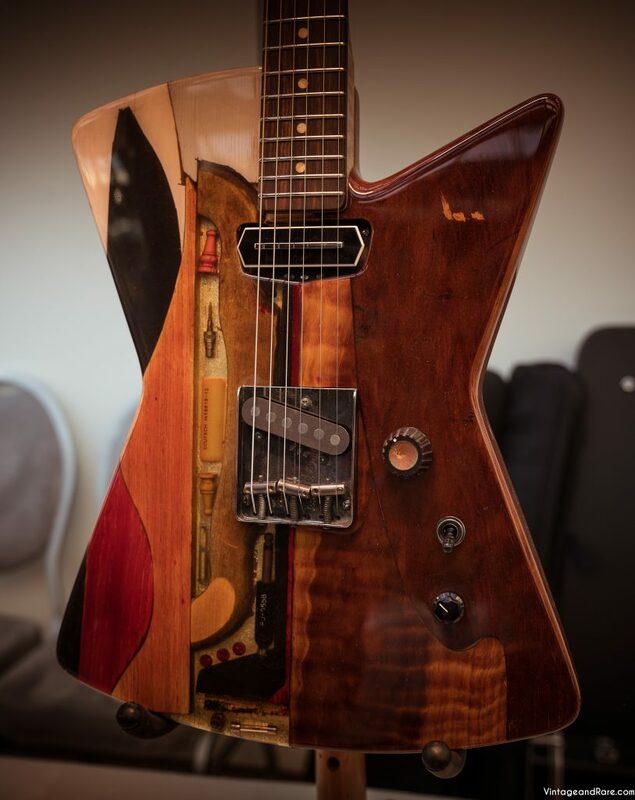 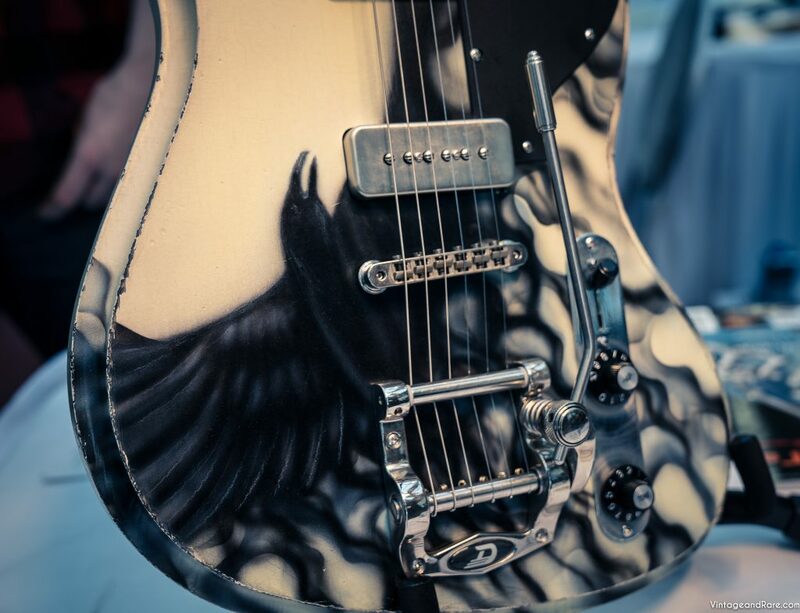 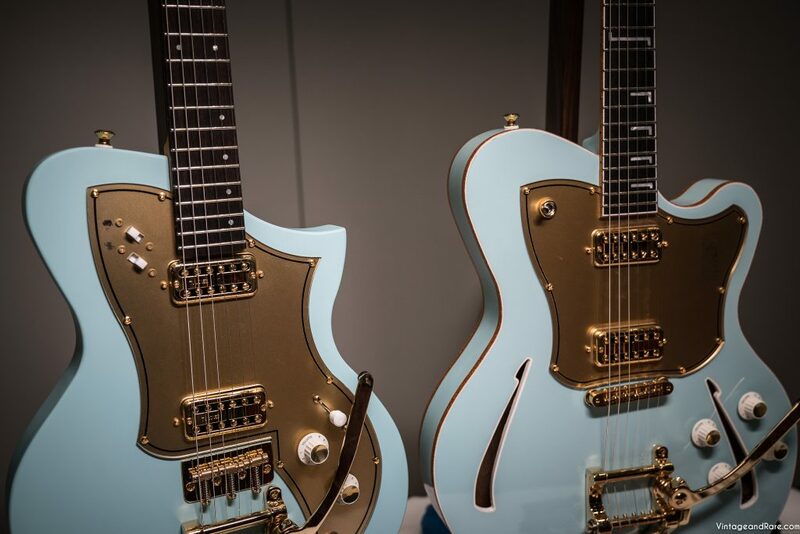 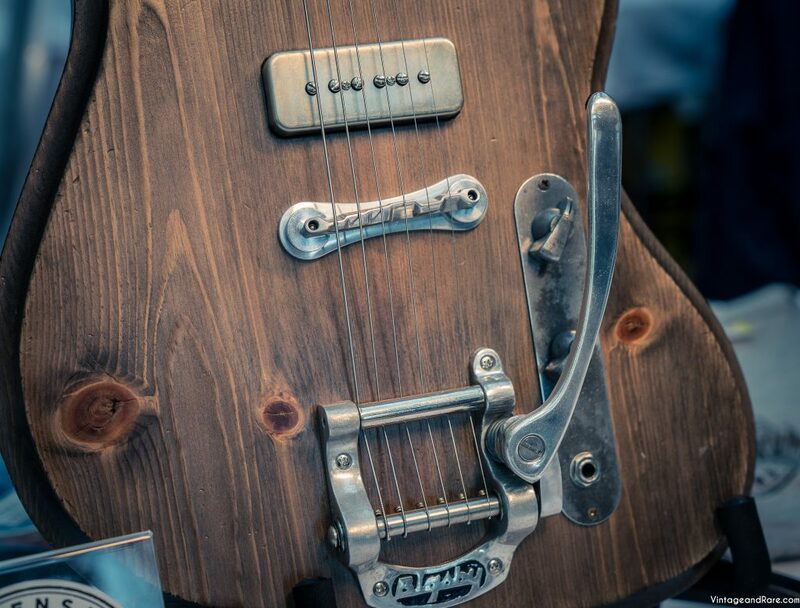 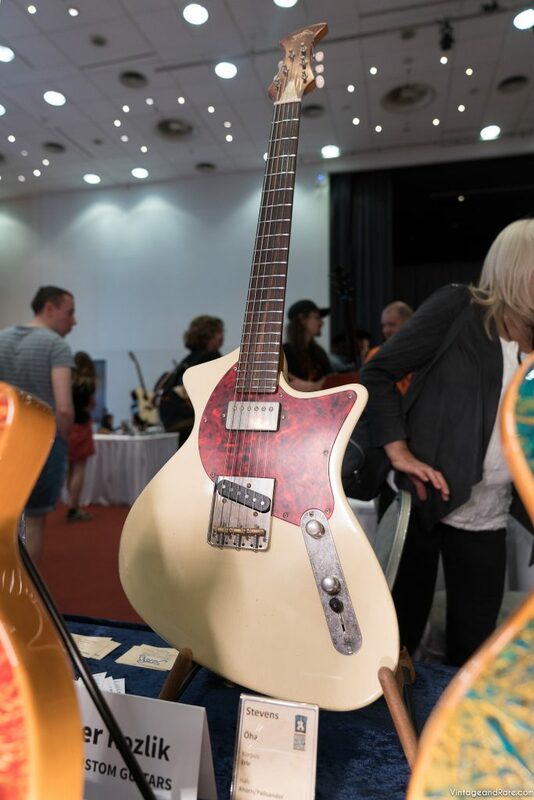 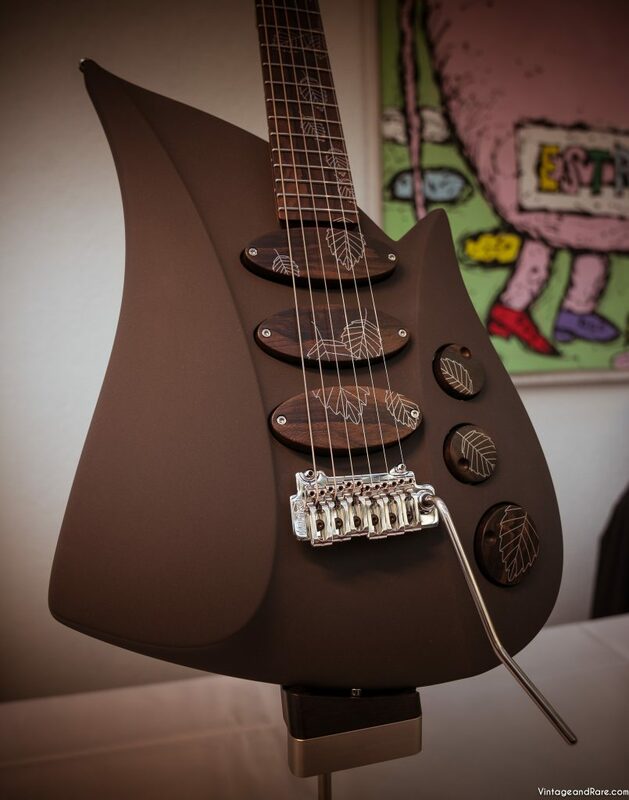 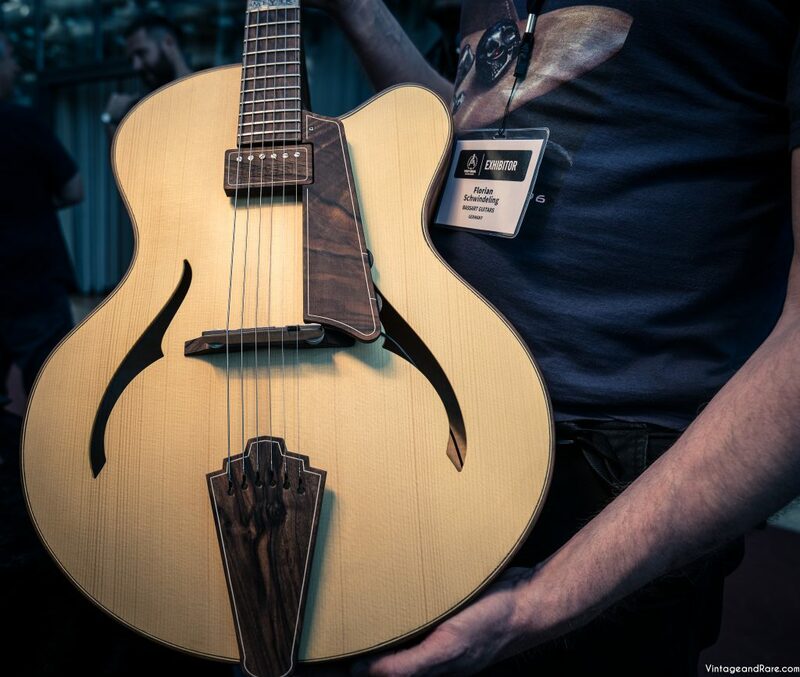 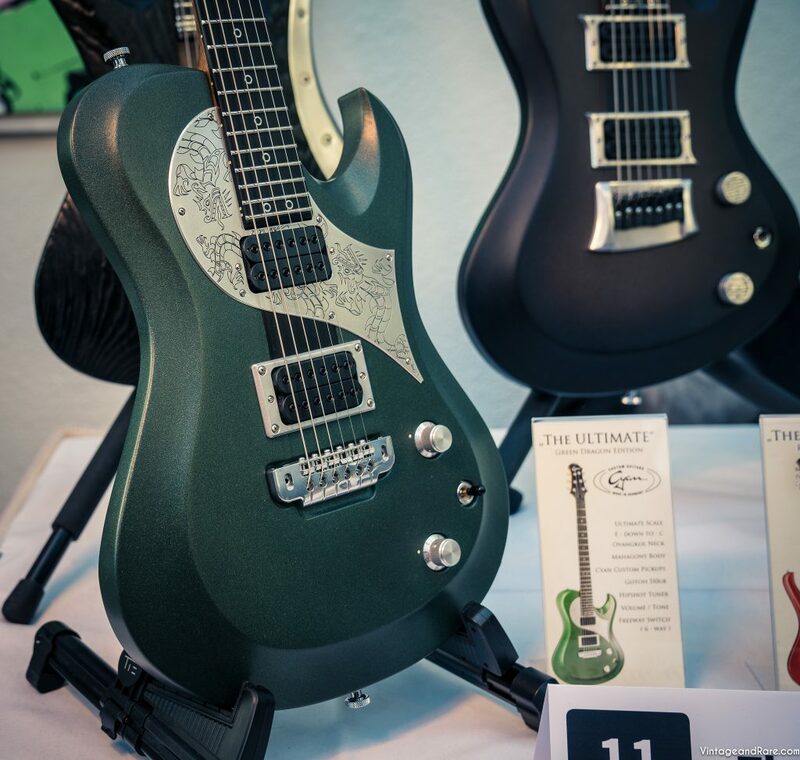 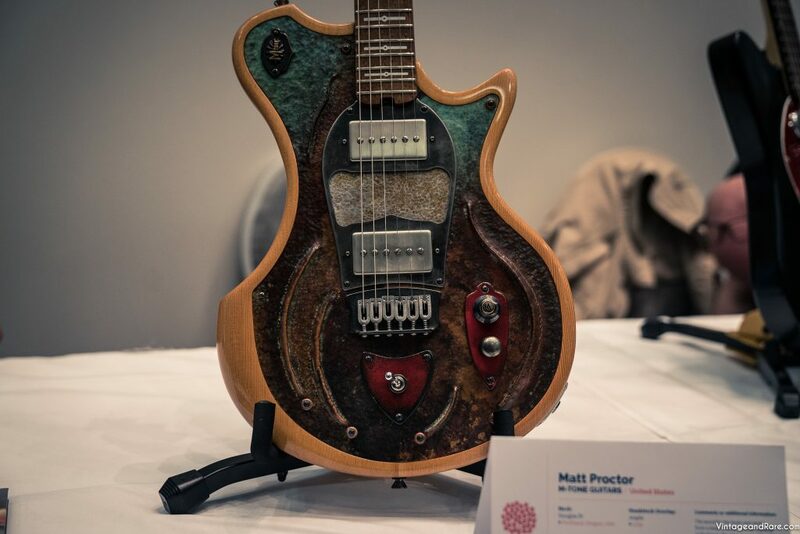 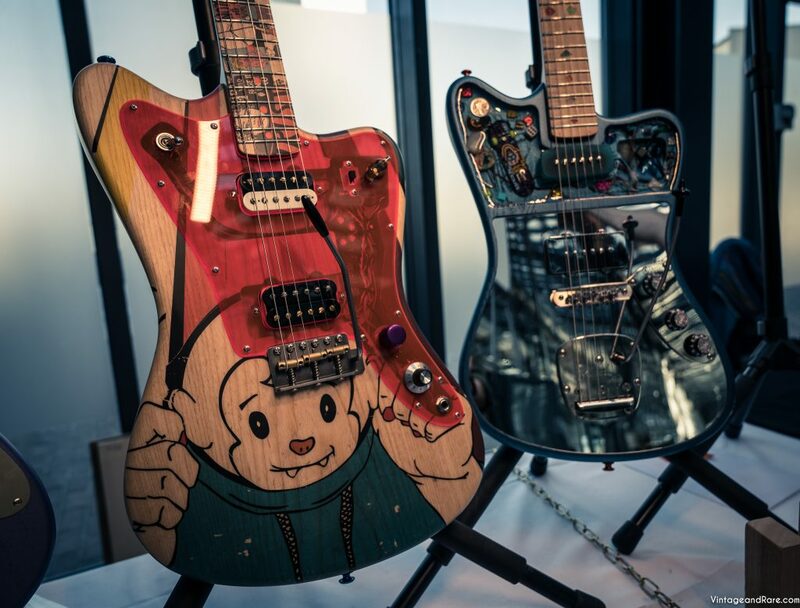 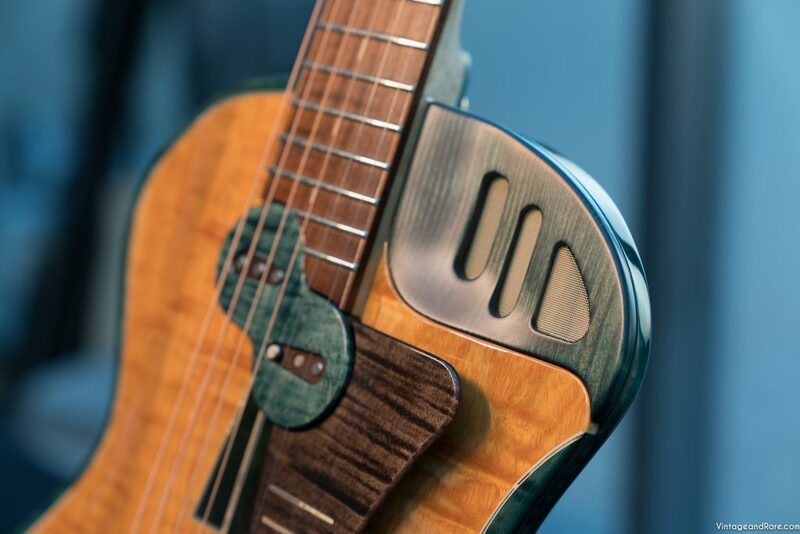 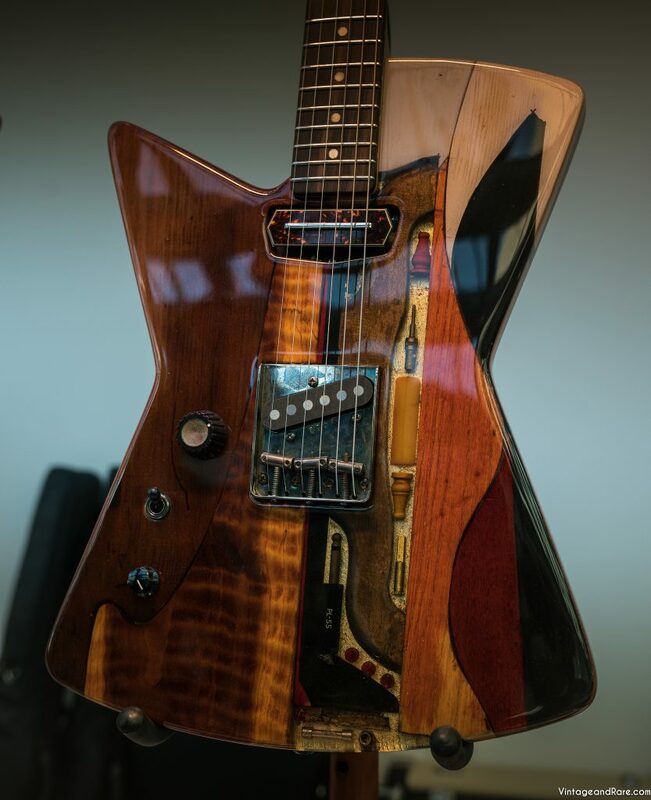 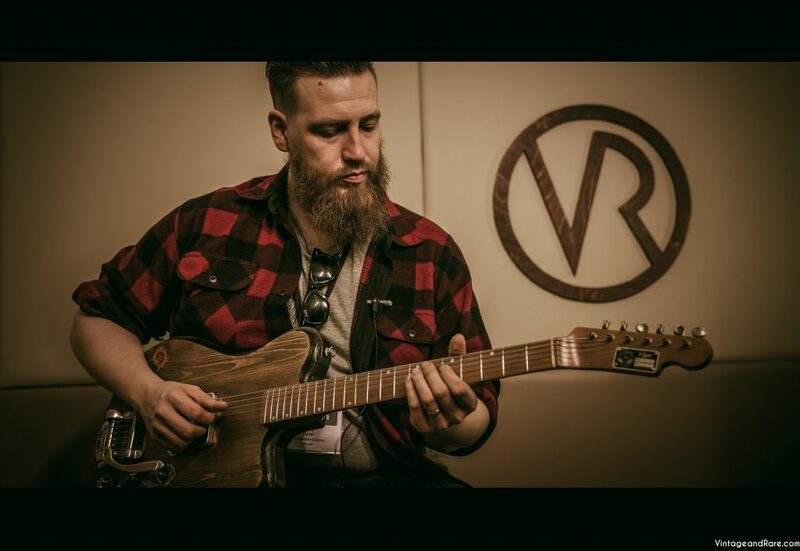 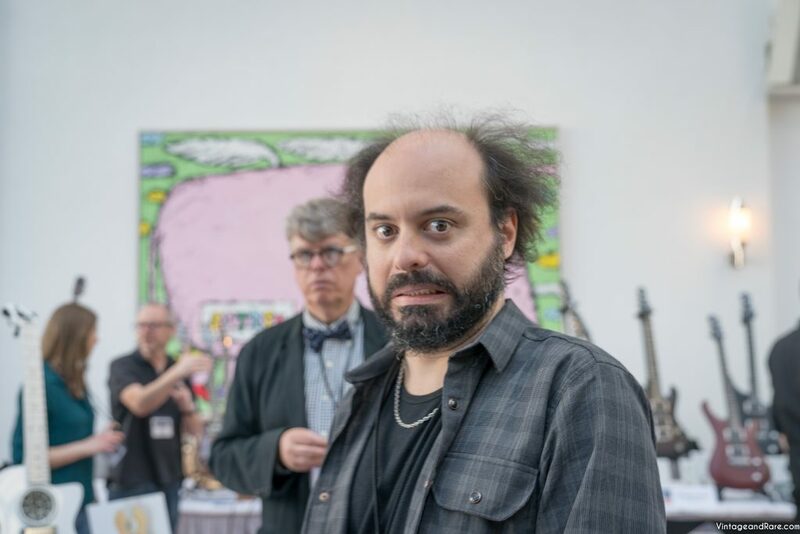 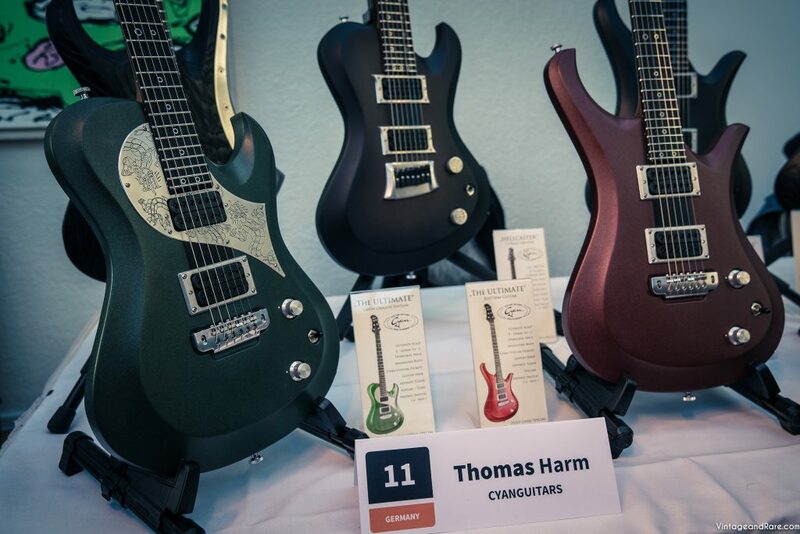 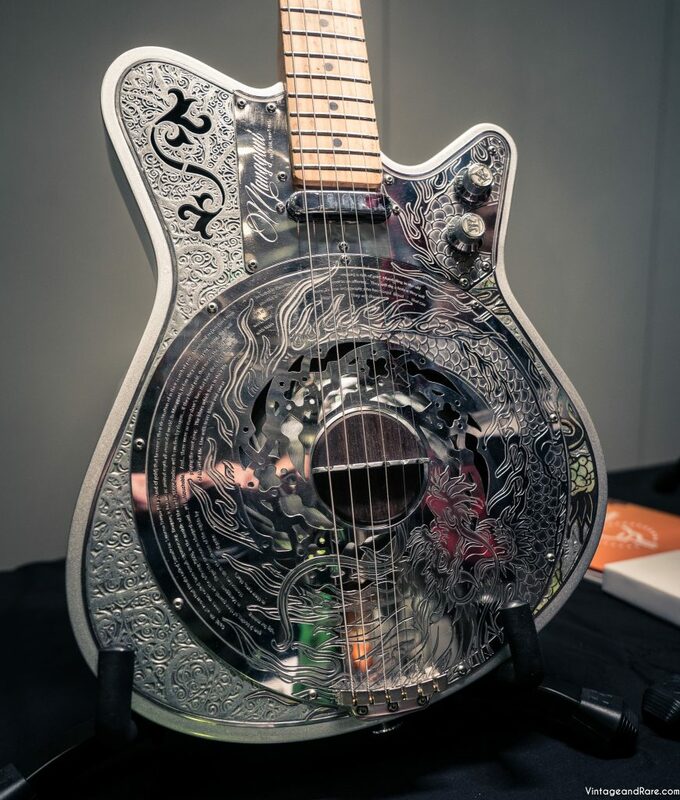 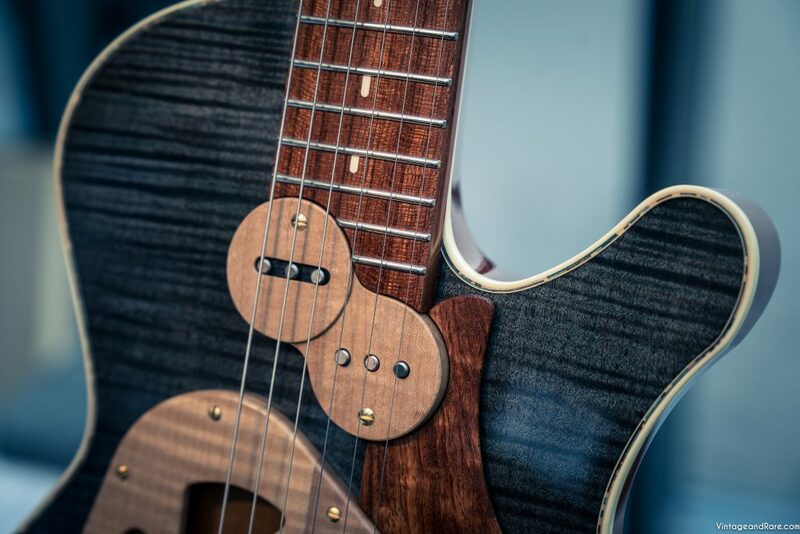 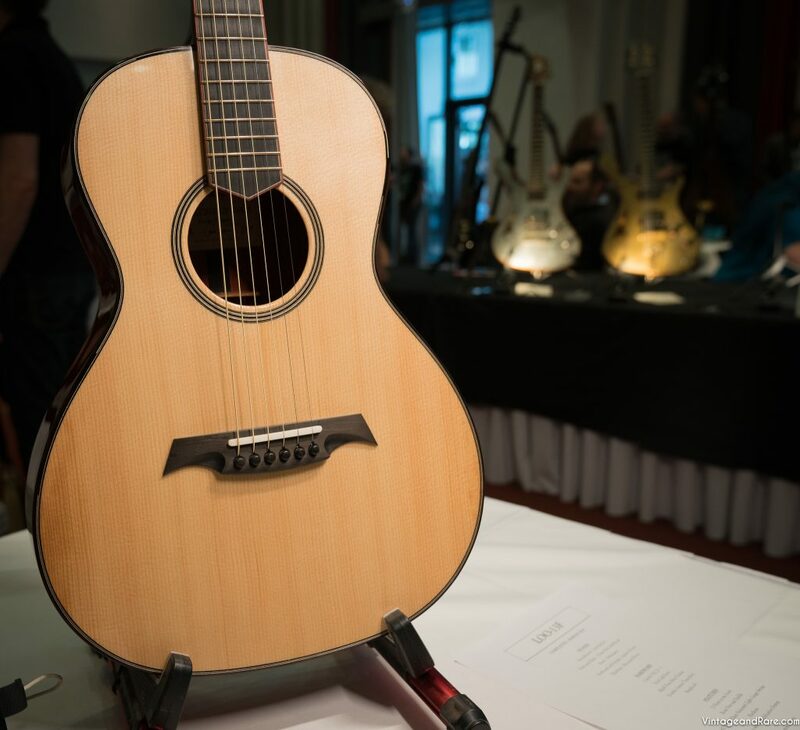 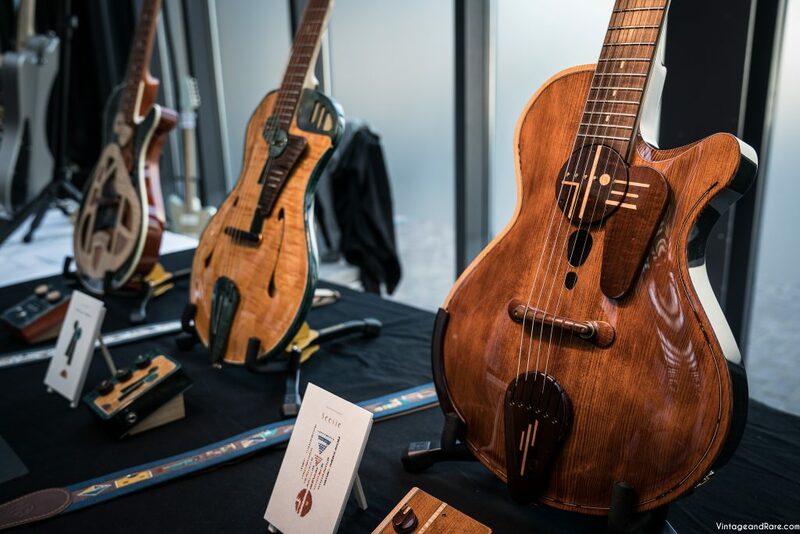 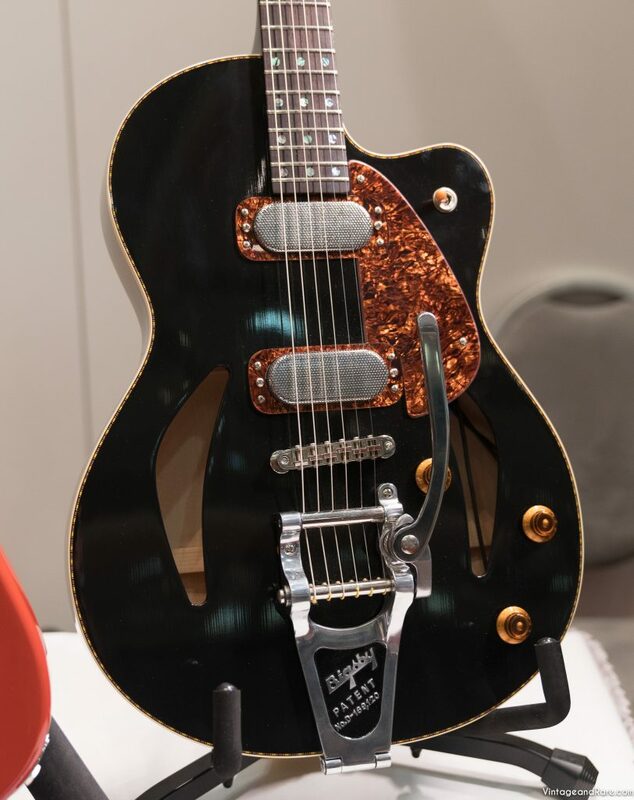 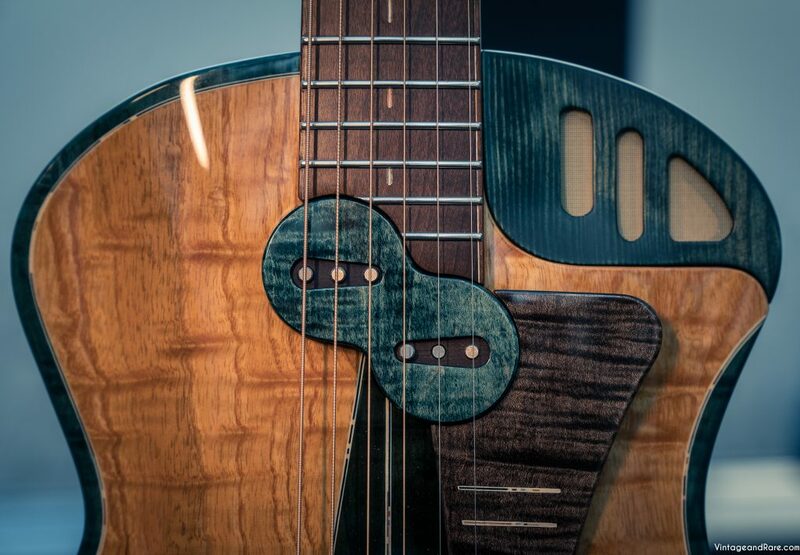 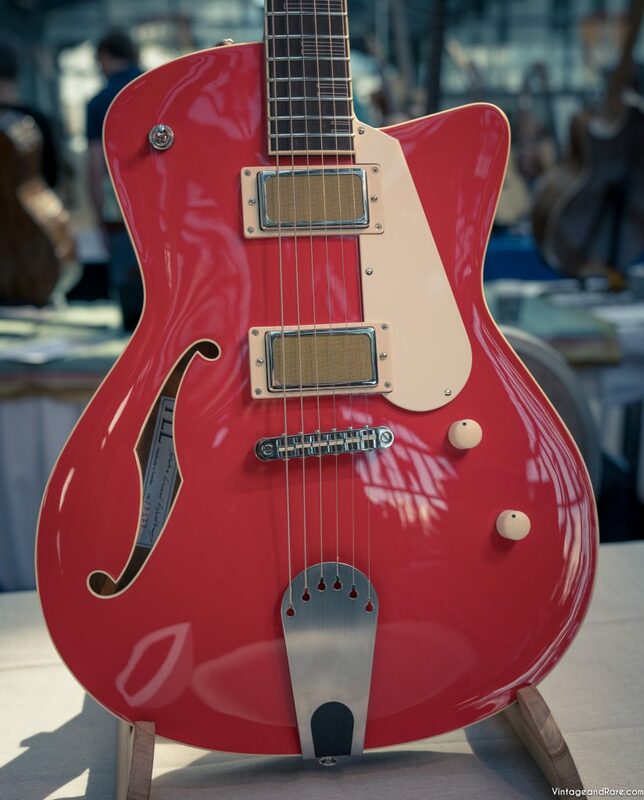 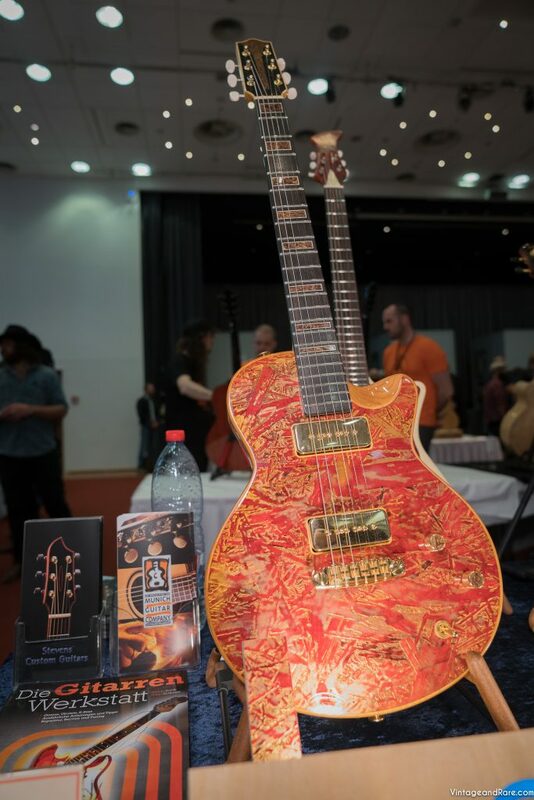 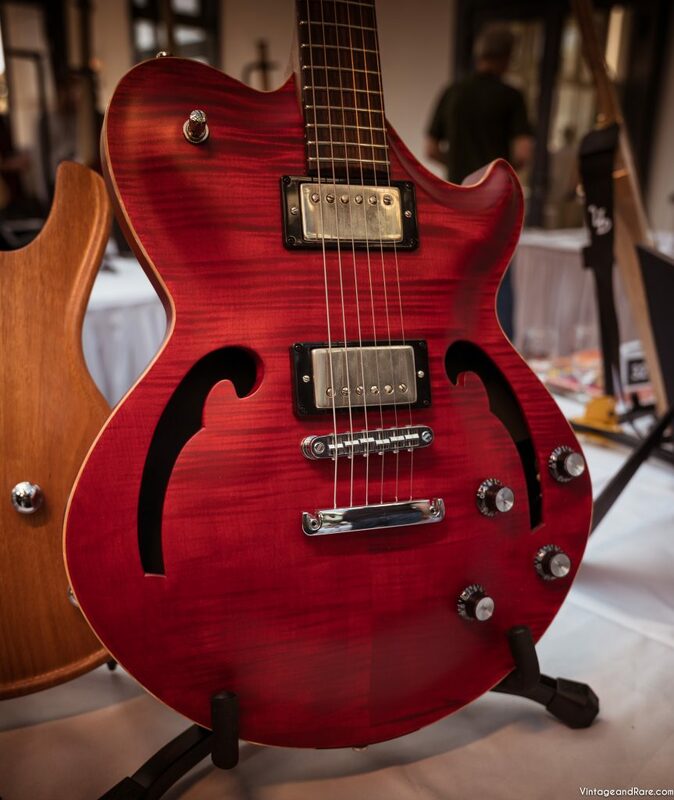 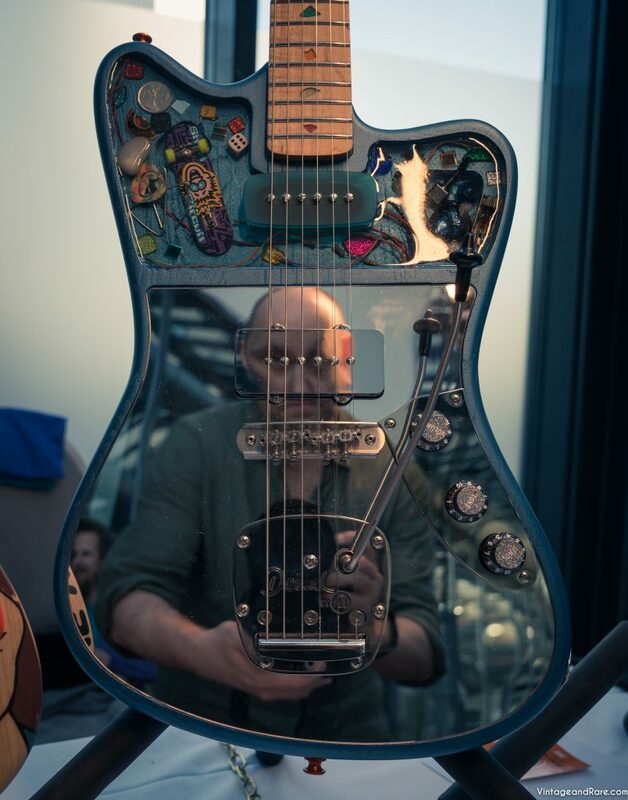 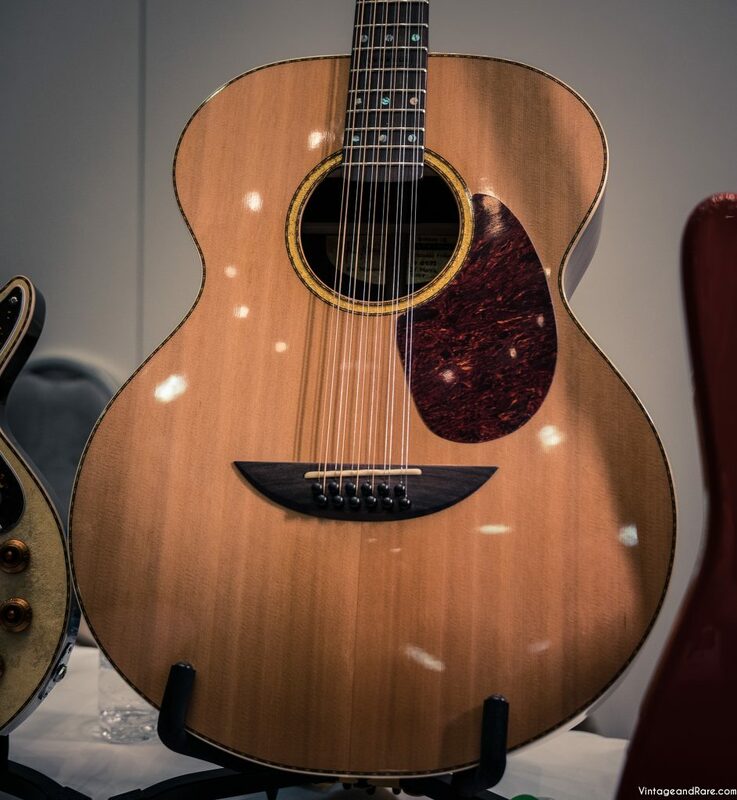 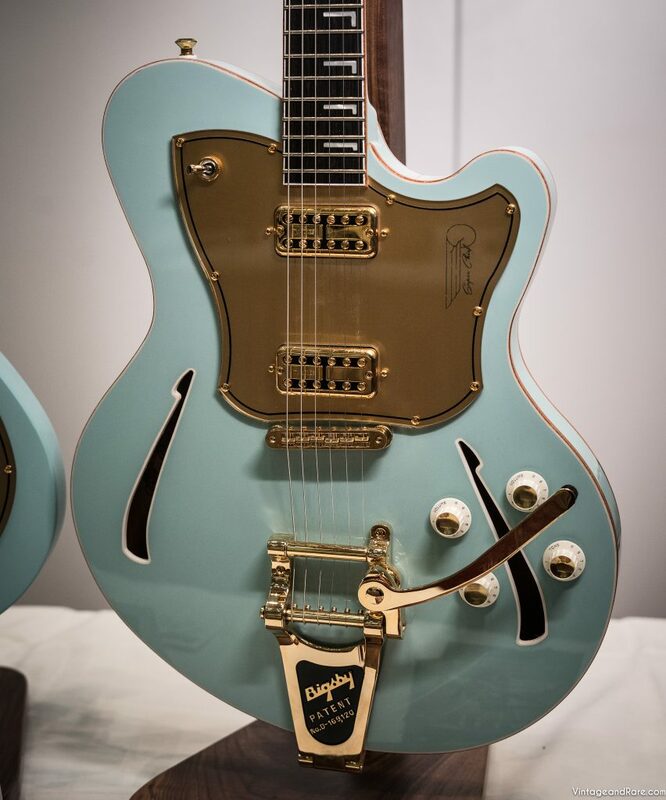 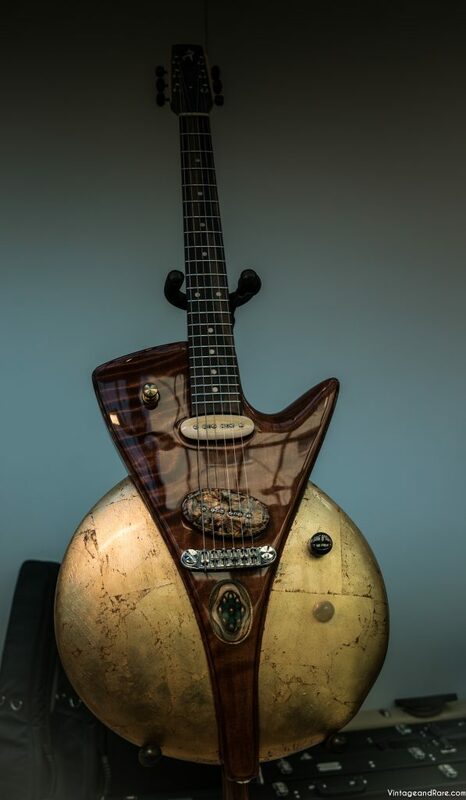 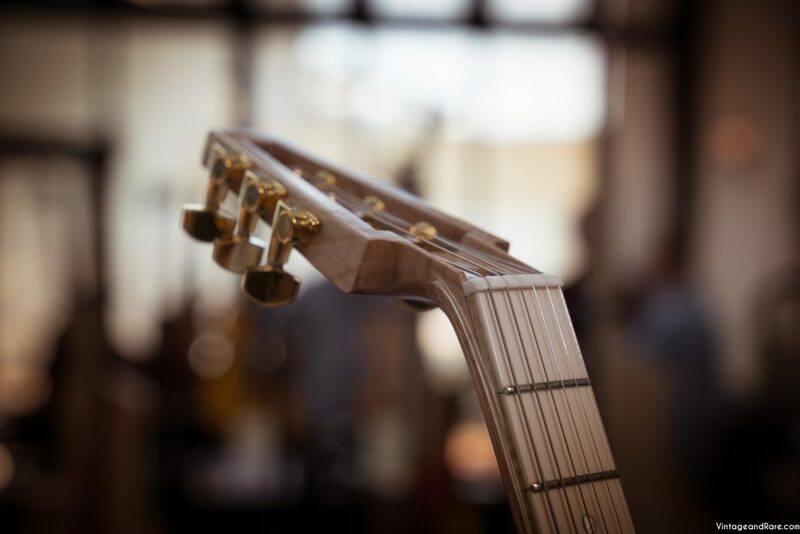 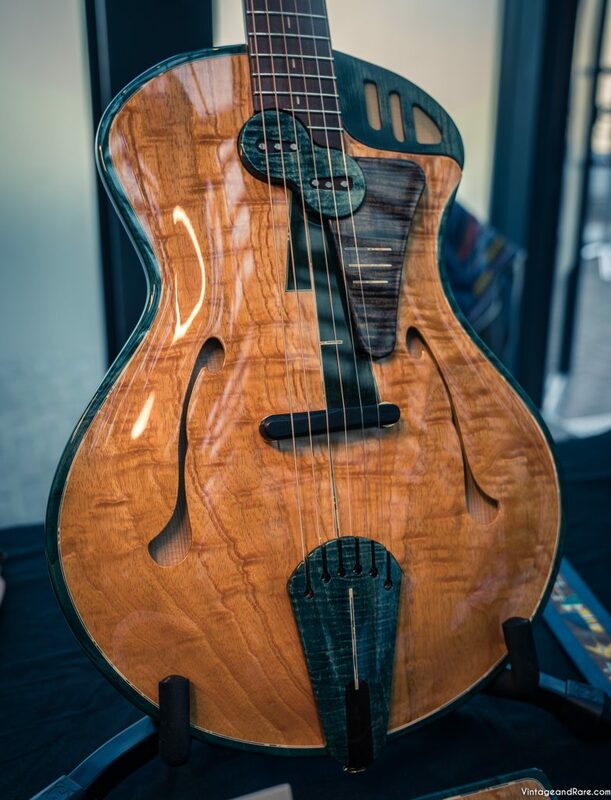 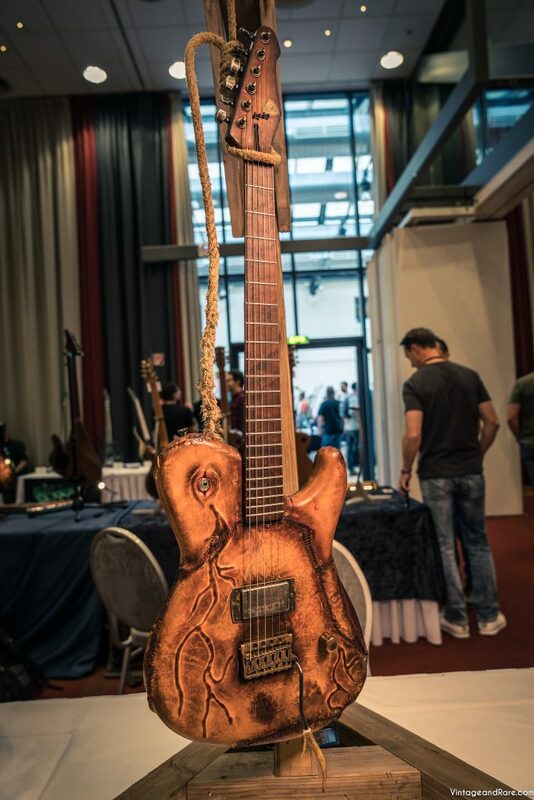 As you would expect from an event taking place in Germany, the organization was nothing but outstanding, making it probably the best organized guitar show in the EU. 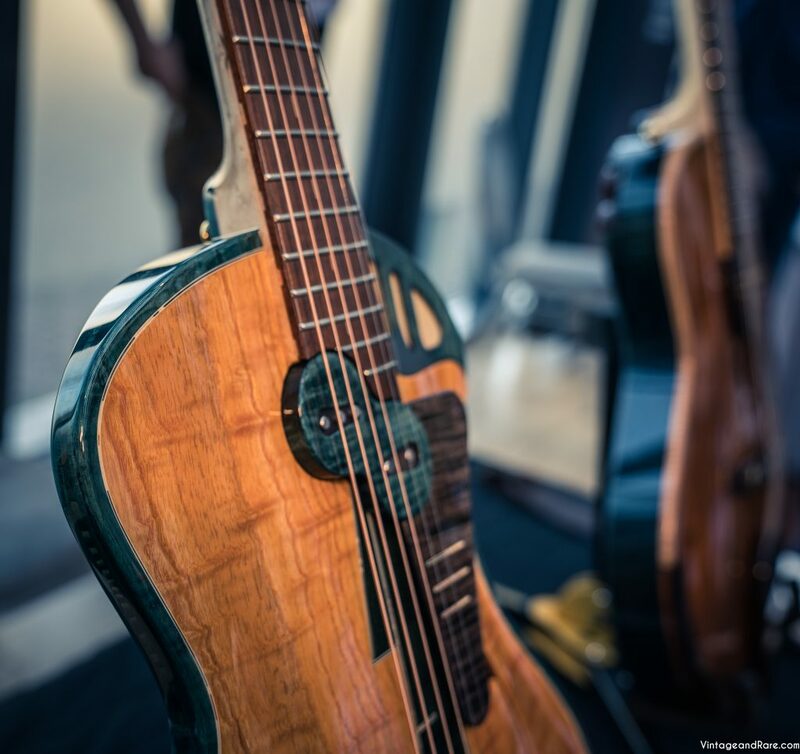 We simply cannot recommend this show enough! 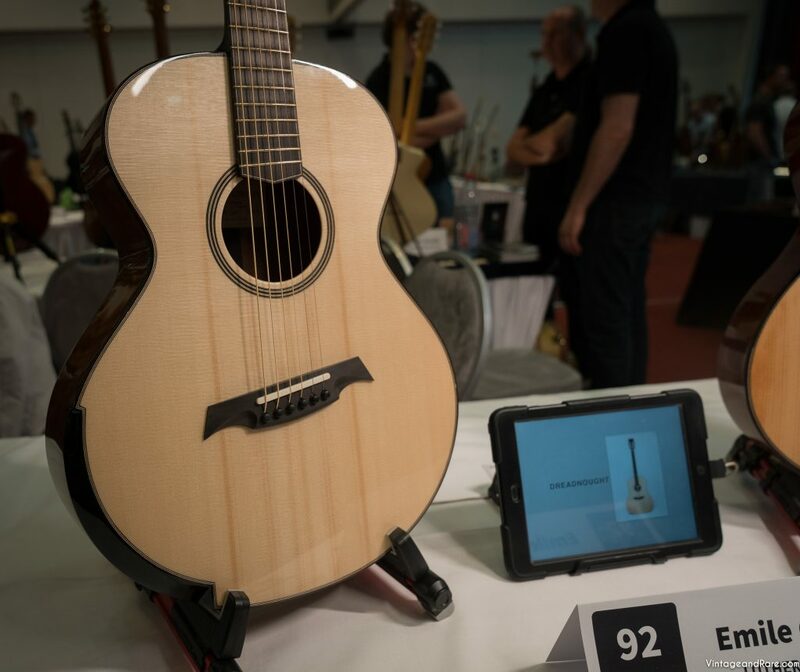 Shortly, we will upload footage of the show, including more photos, videos and interviews with some great luthiers! 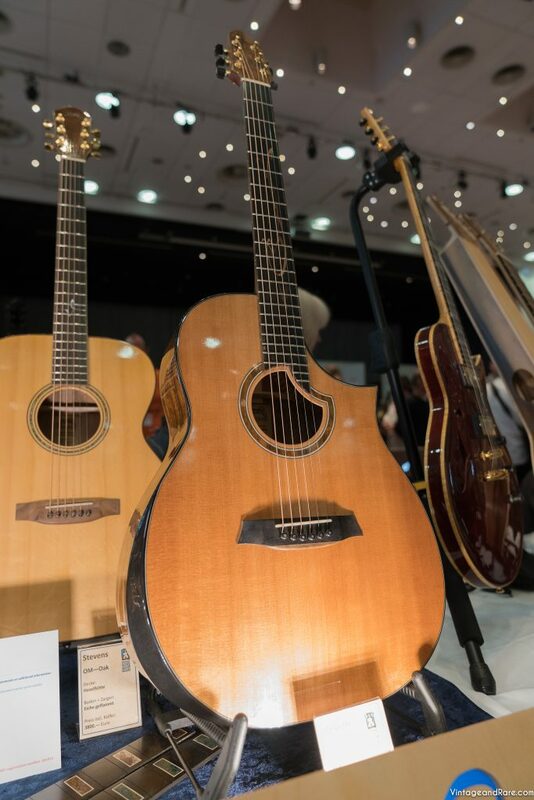 What do we think of the 2018 show? 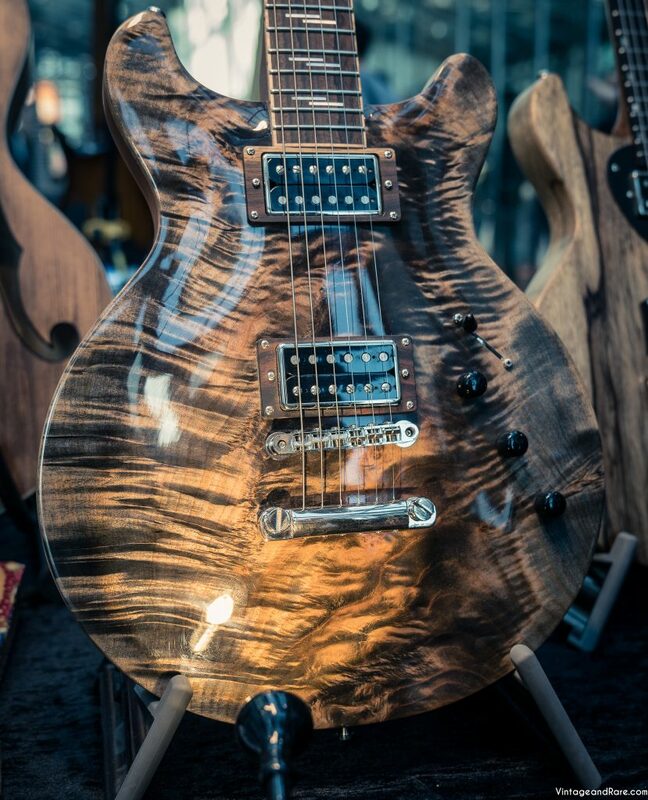 We think this was probably the best Holy Grail show so far. 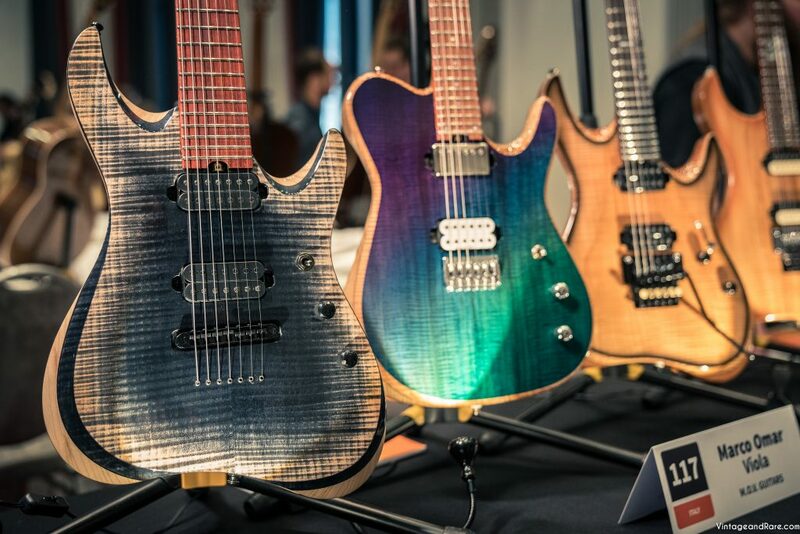 It feels like this has become one of the best (if not the best) organized guitar shows in EU and we are very proud to have supported and been with them on this amazing journey from the first show. 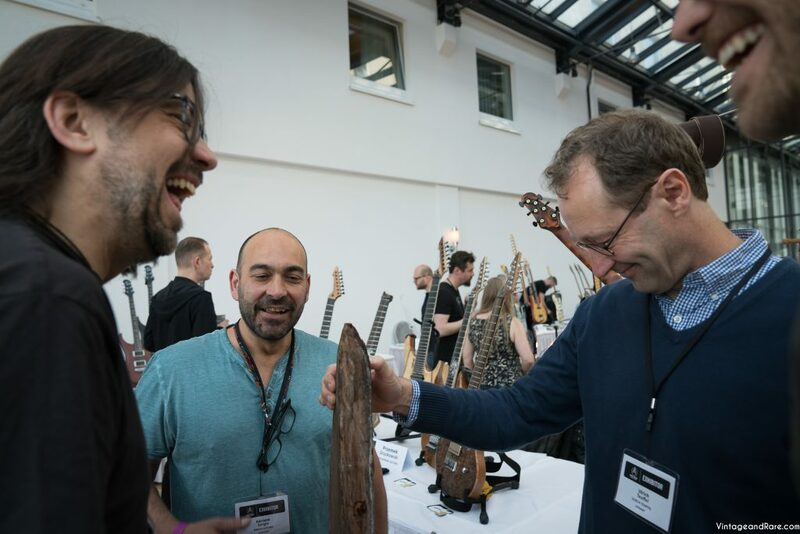 We are happy to spend the time, resources and energy as Premium Sponsors for the show – for the second time. 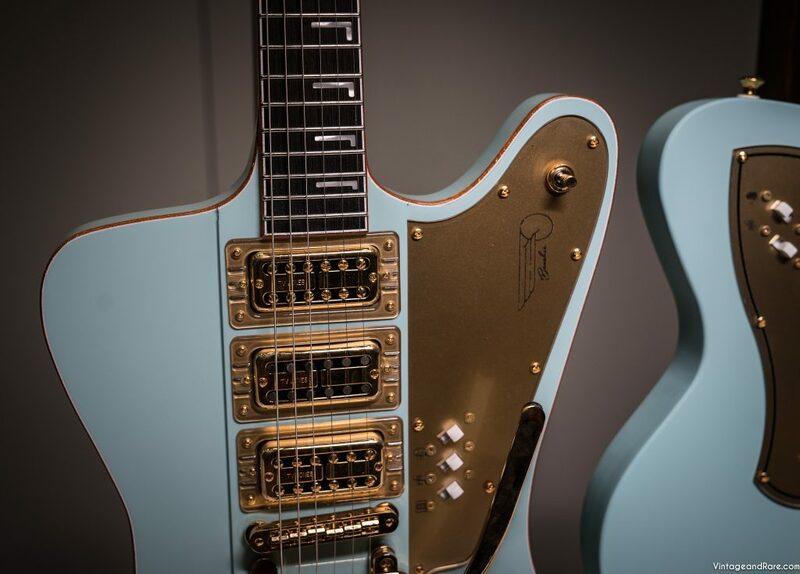 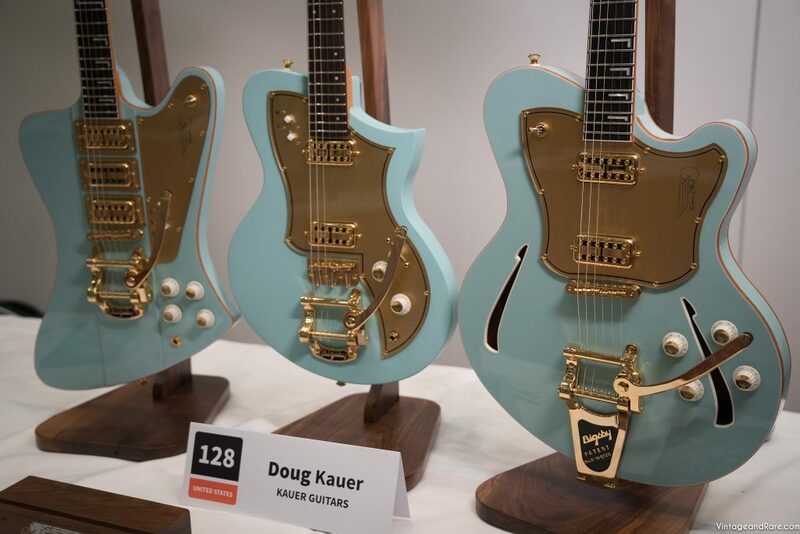 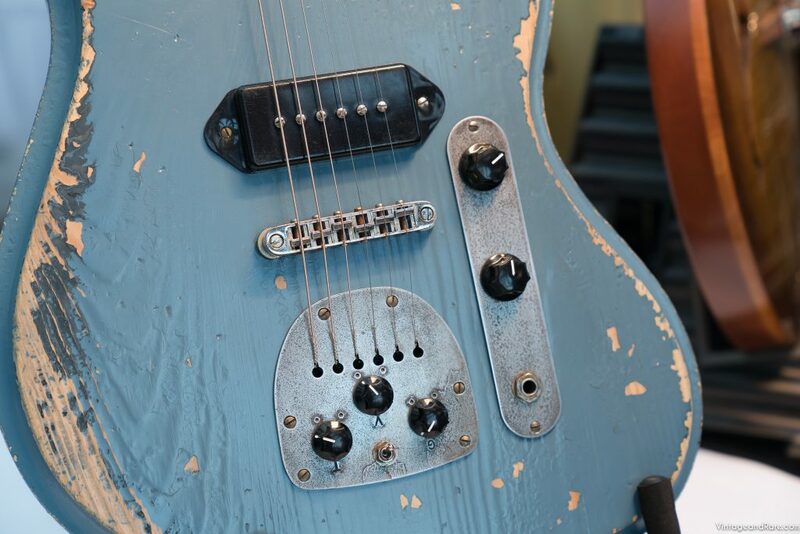 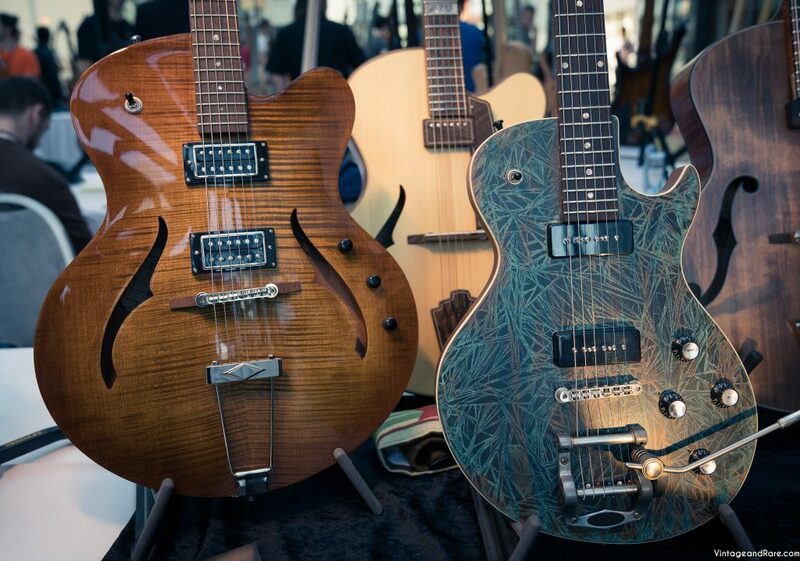 This is truly one of our favourite guitar shows in the world. 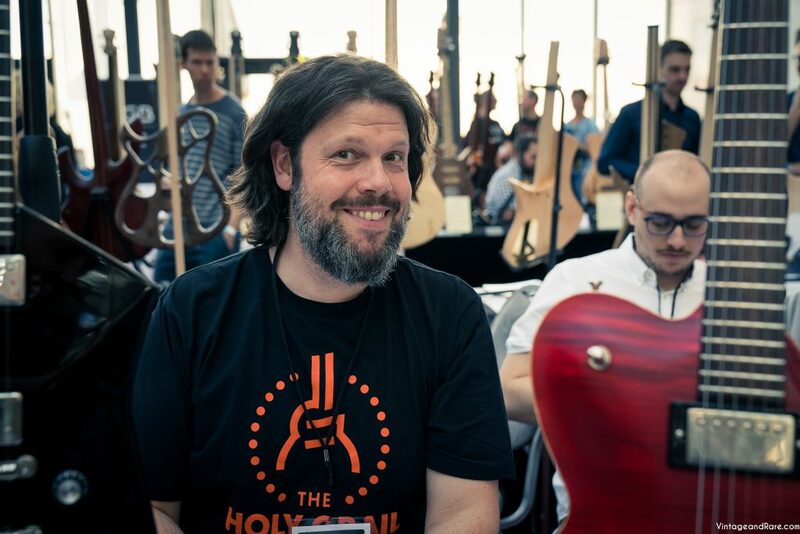 This year had such a great atmosphere and vibe. 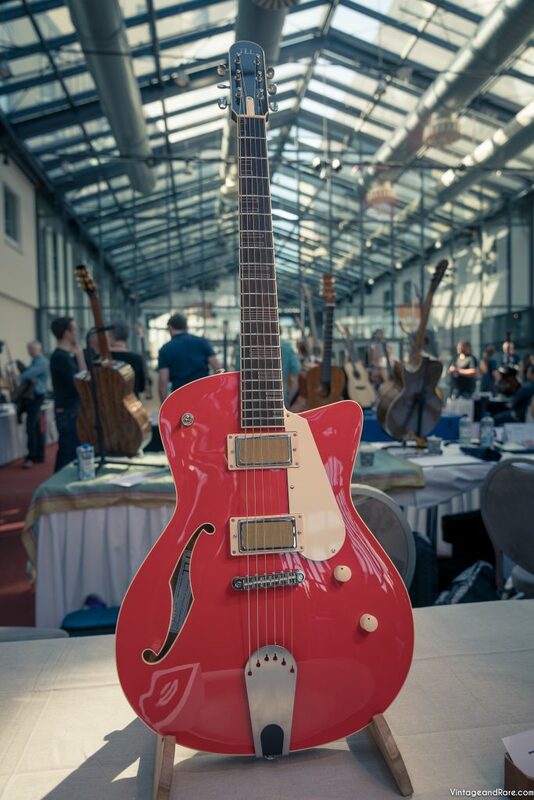 And the fantastic sunny weather was the cherry on the cake. 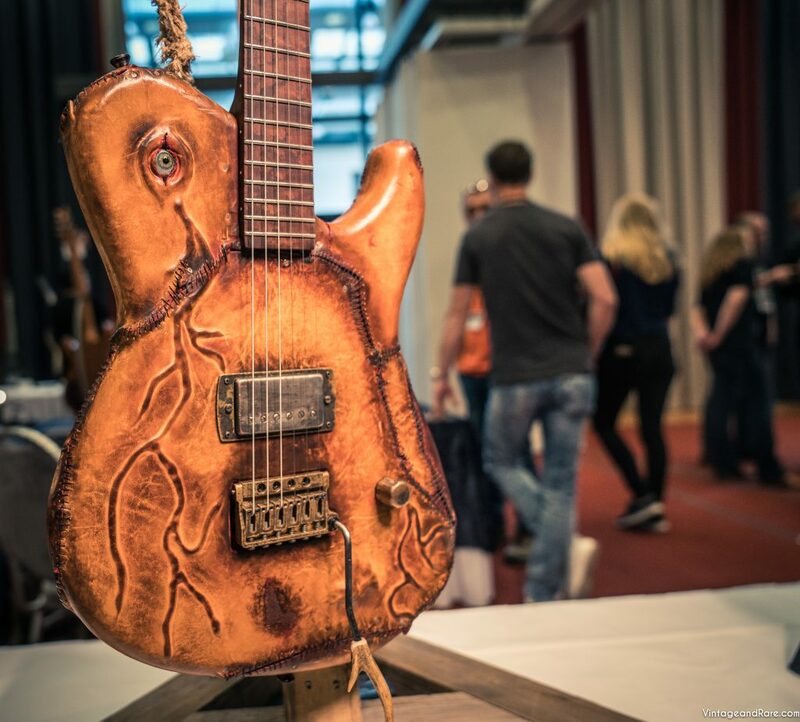 If you are musical instrument aficionado and fan of handmade guitars this is the must-go-to show in EU. 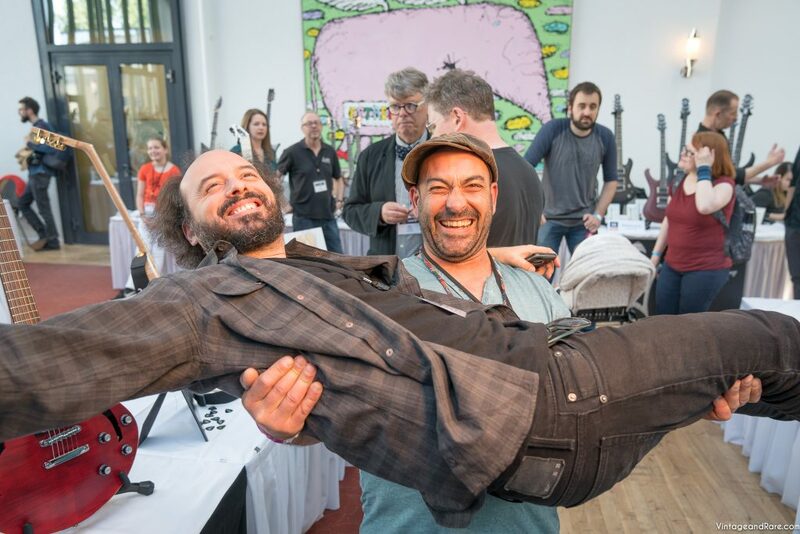 Our founder did a lecture on Social Media and Marketing for builders and music industry folks on the EGB Symposium before the show. 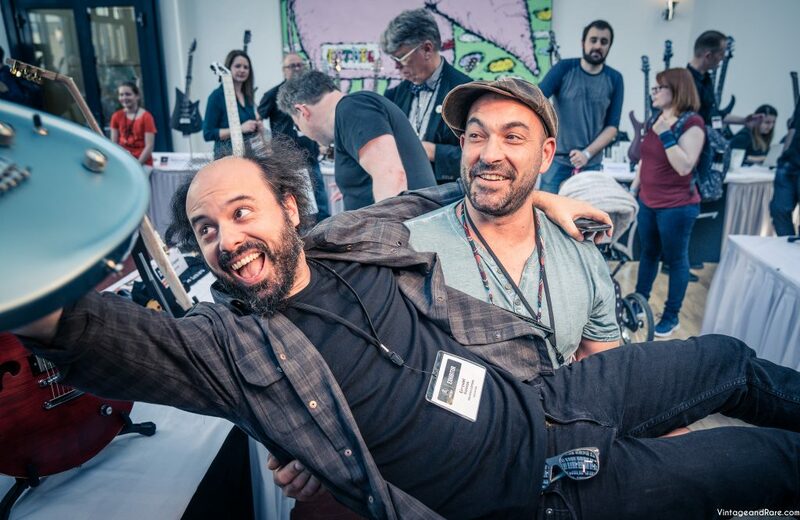 Sharing our knowledge and helping out is an essential part of our involvement in the show. 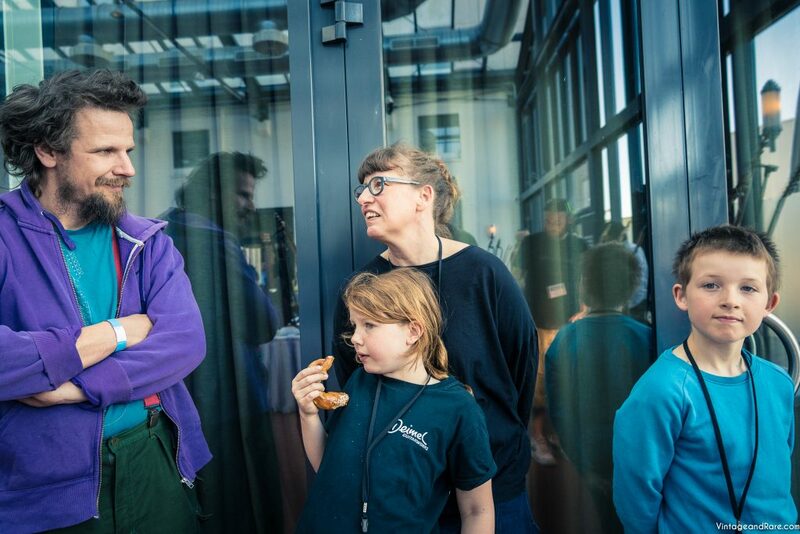 Kora Junger with kids and friend, Johannes.